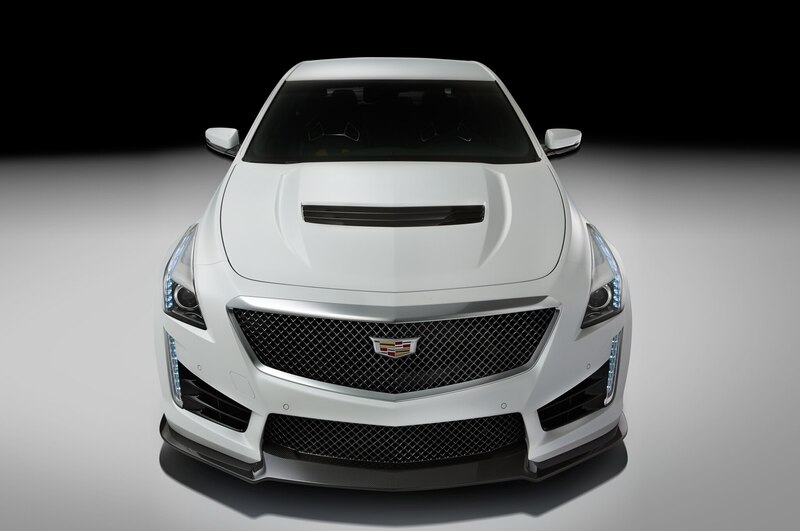 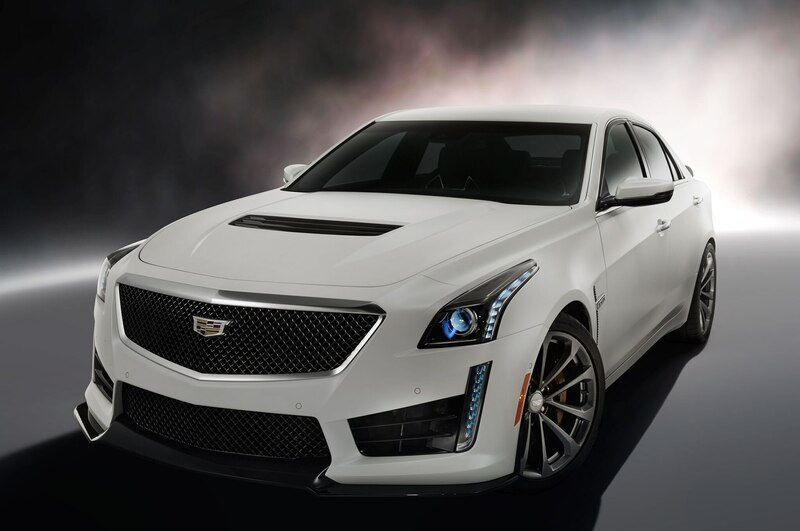 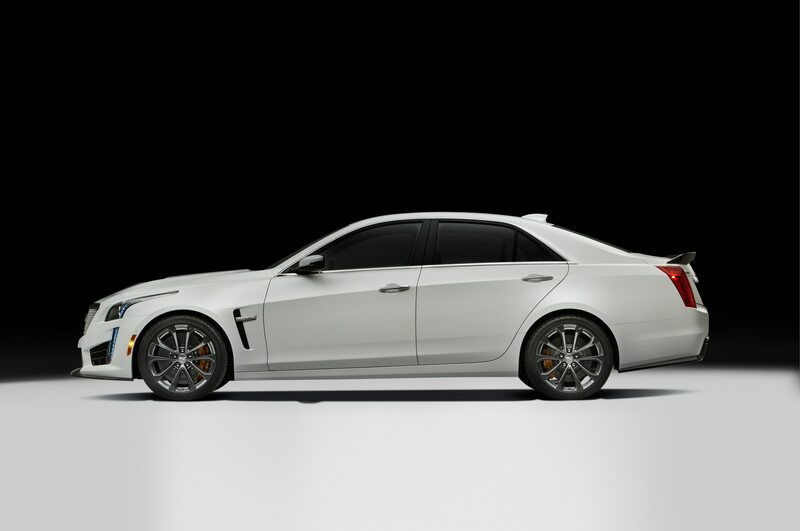 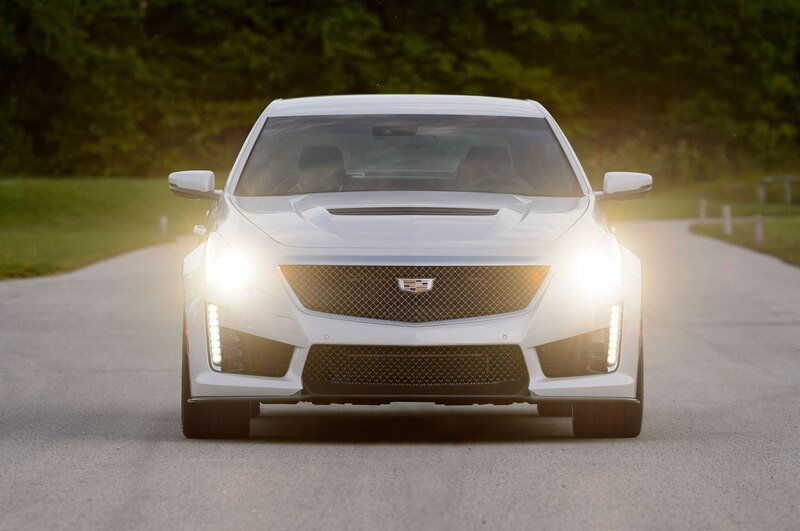 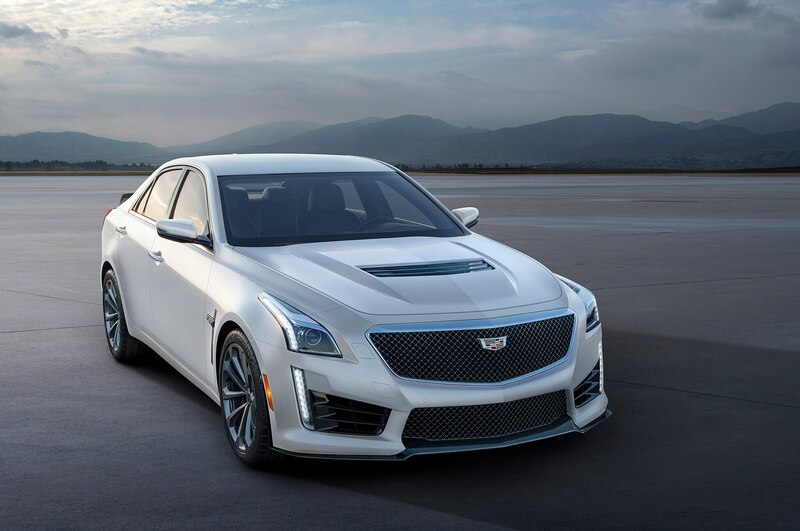 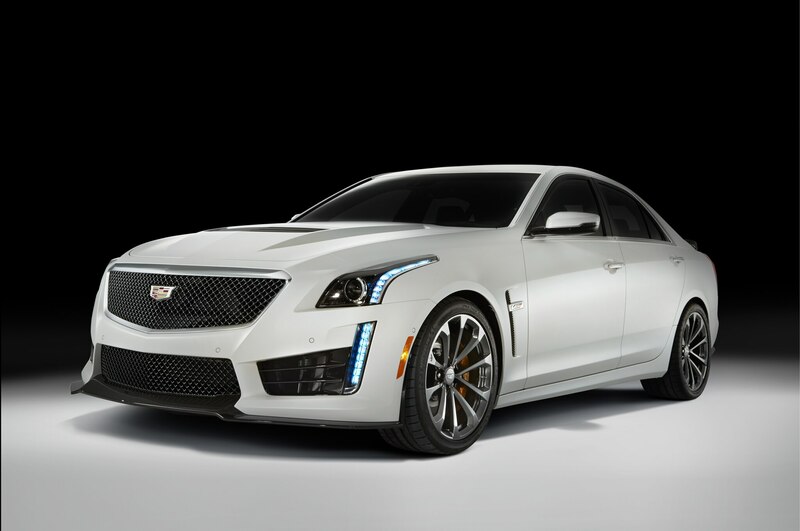 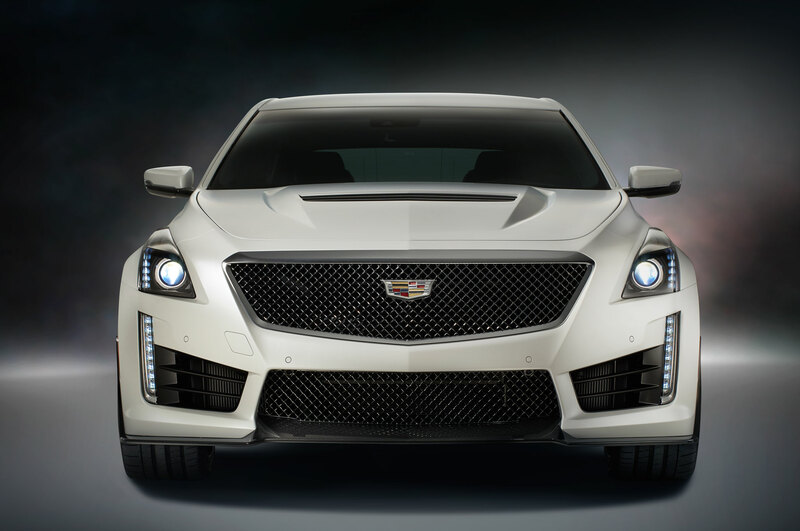 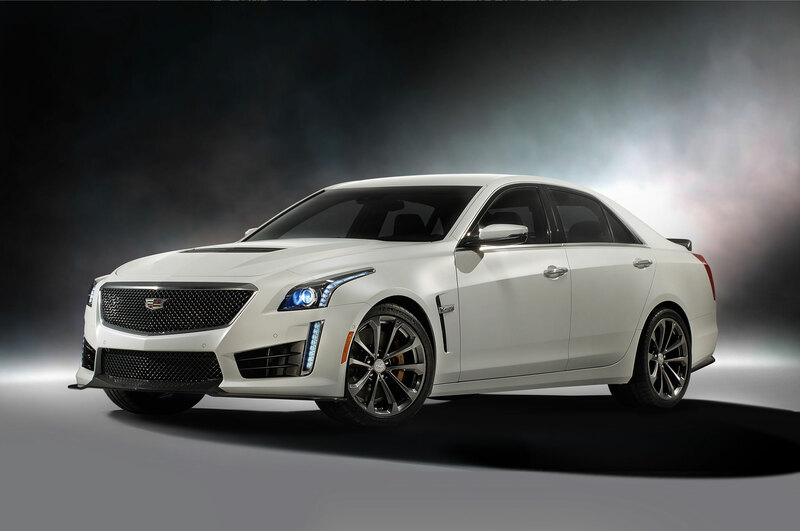 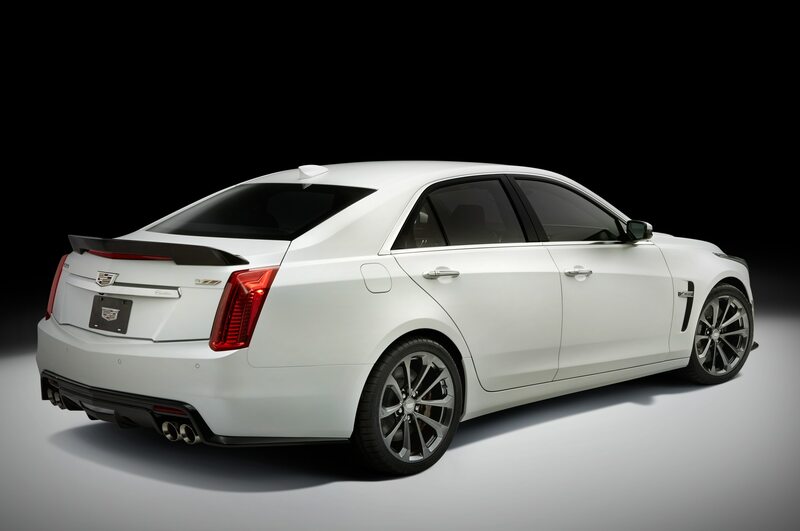 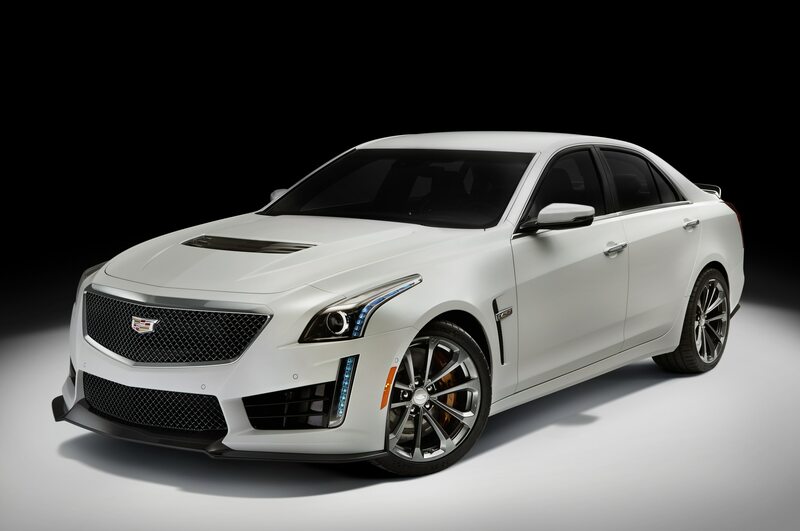 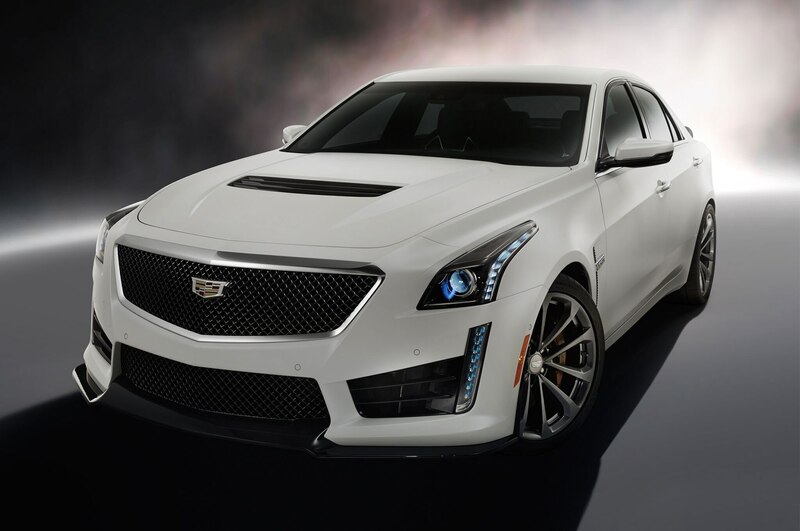 The new V-Series Crystal White Frost Editions bring a bucketful of exclusivity for both the ATS-V and CTS-V performance cars. 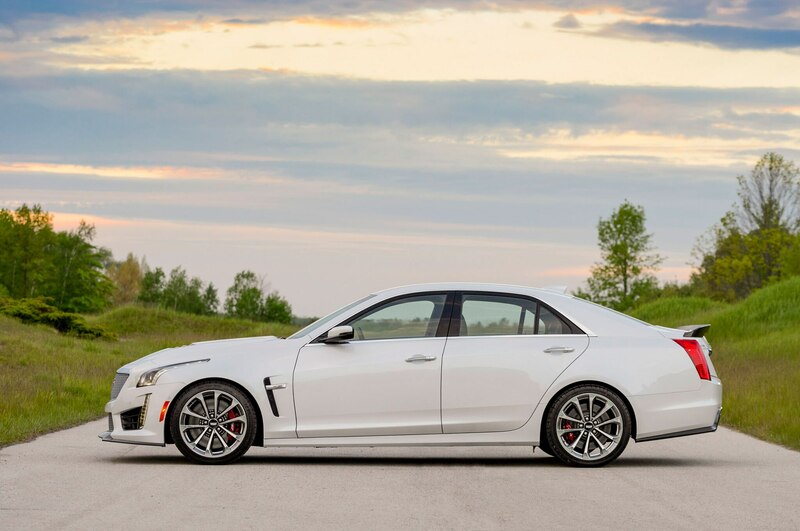 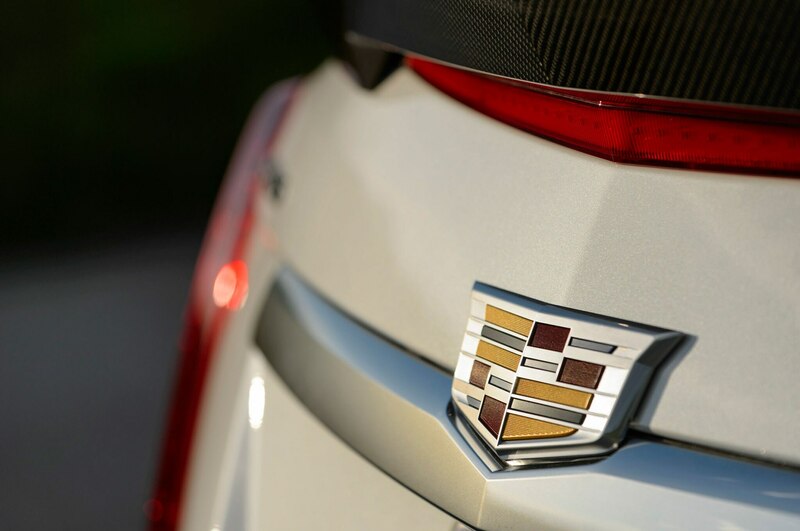 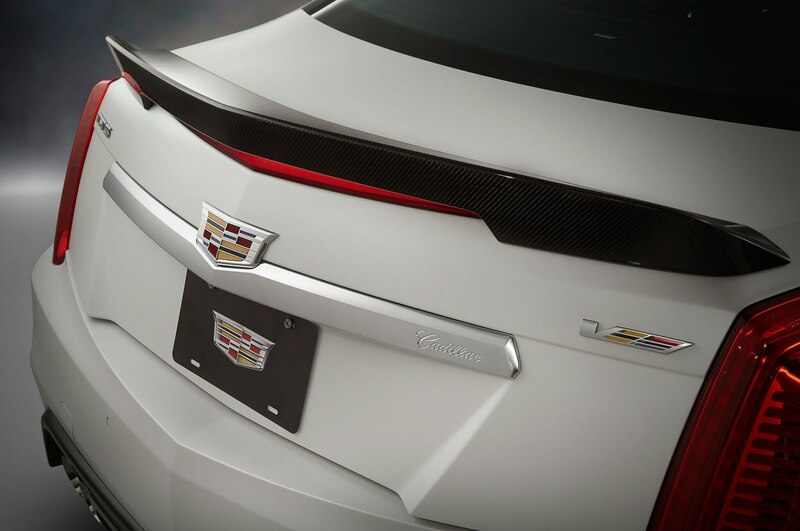 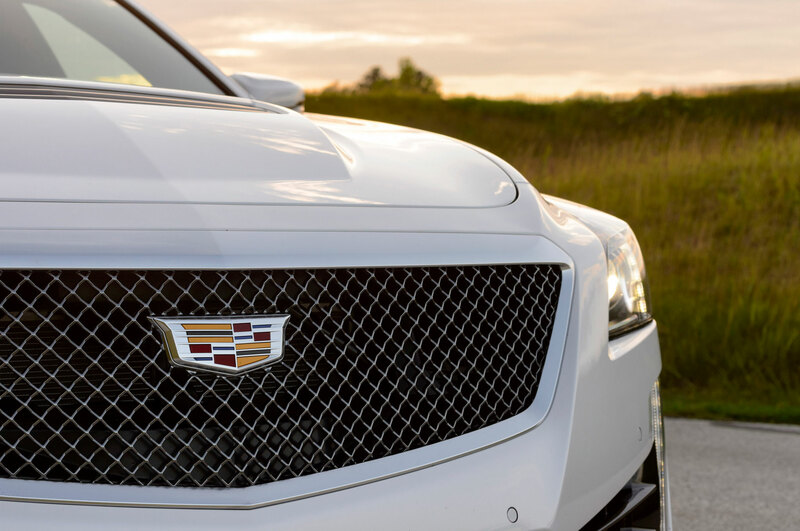 Each of the 99 Crystal White Frost Editions comes swathed in Crystal White Frost matte paint, the same color that adorned the 2016 Cadillac CTS-V that debuted at the 2015 Detroit auto show. 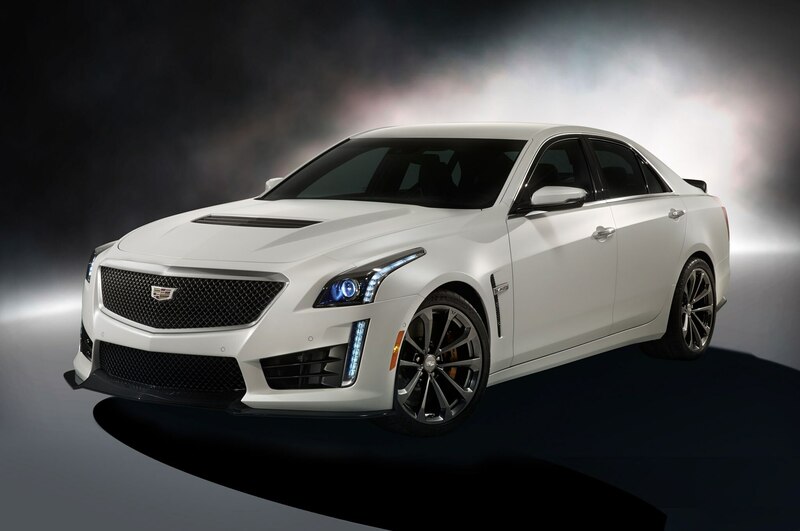 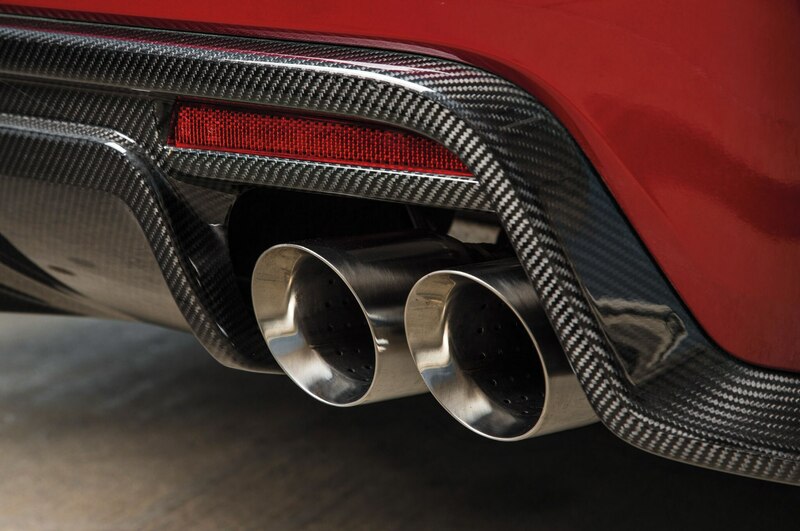 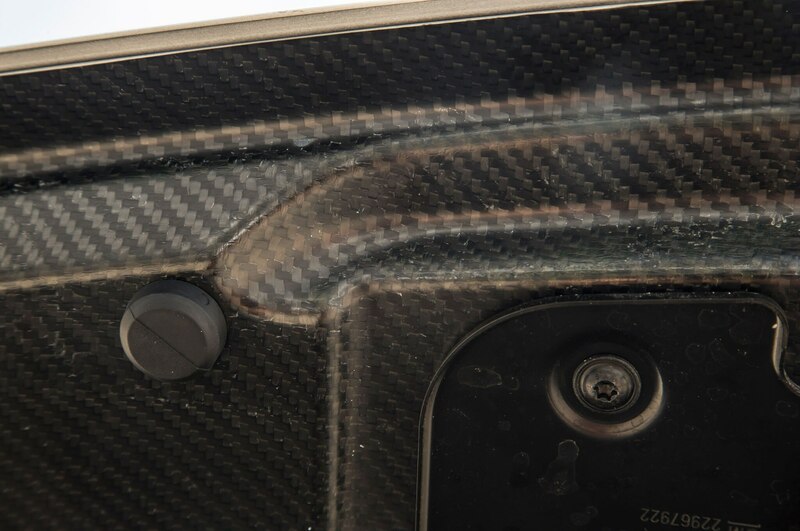 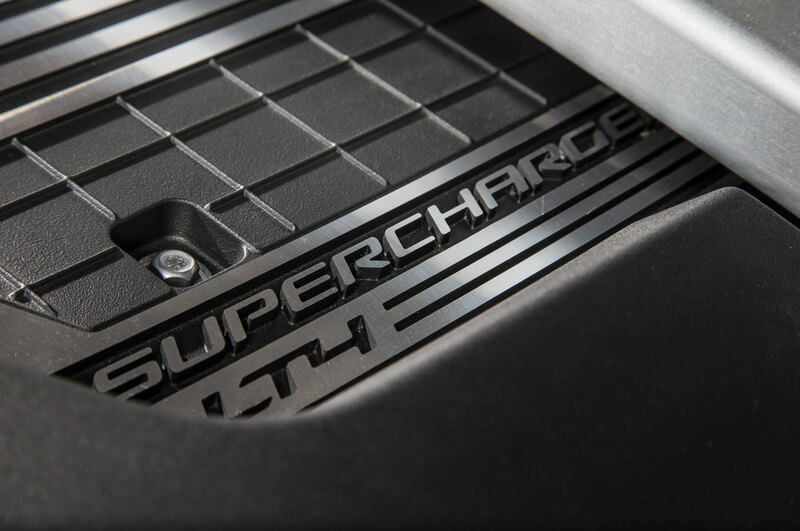 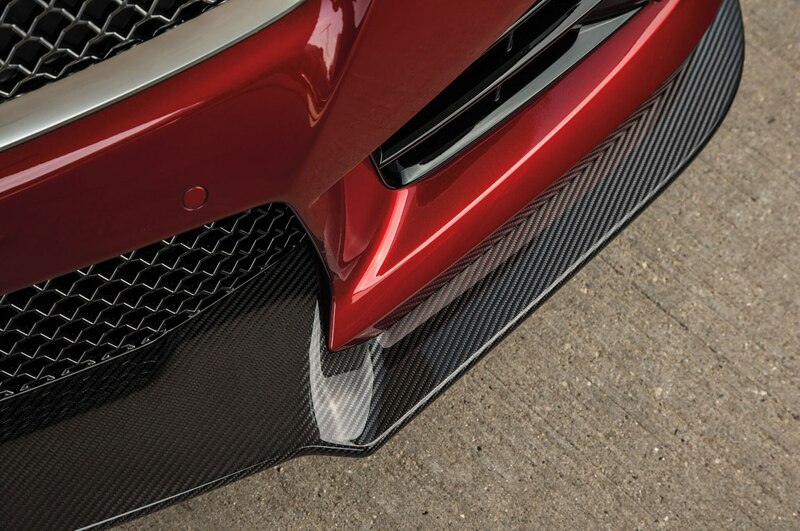 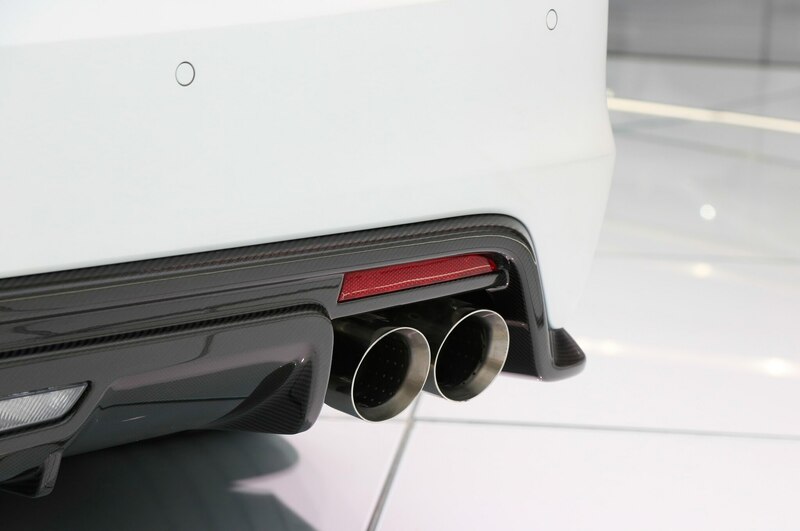 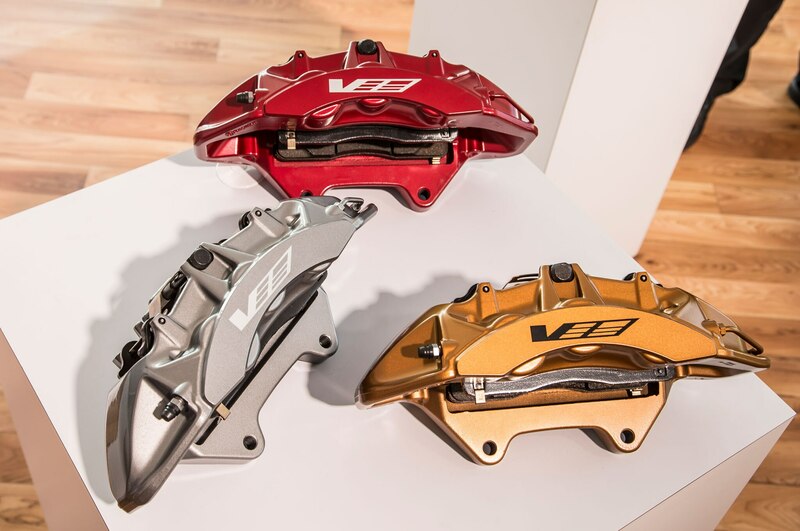 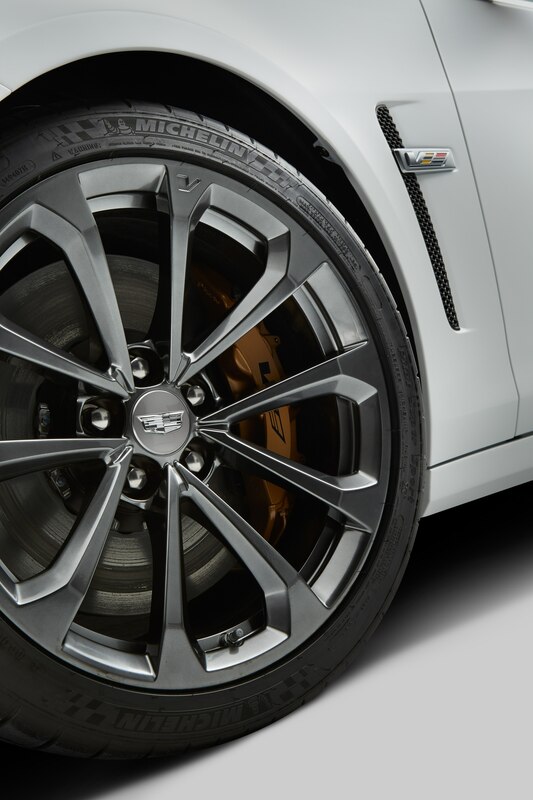 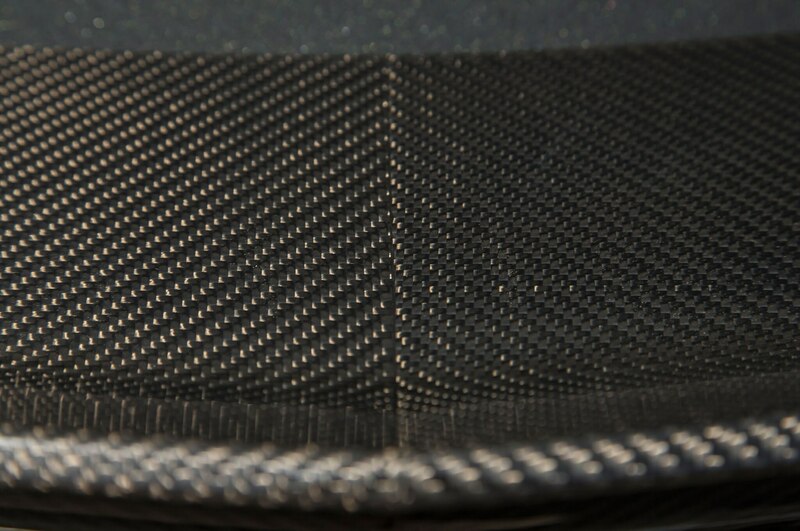 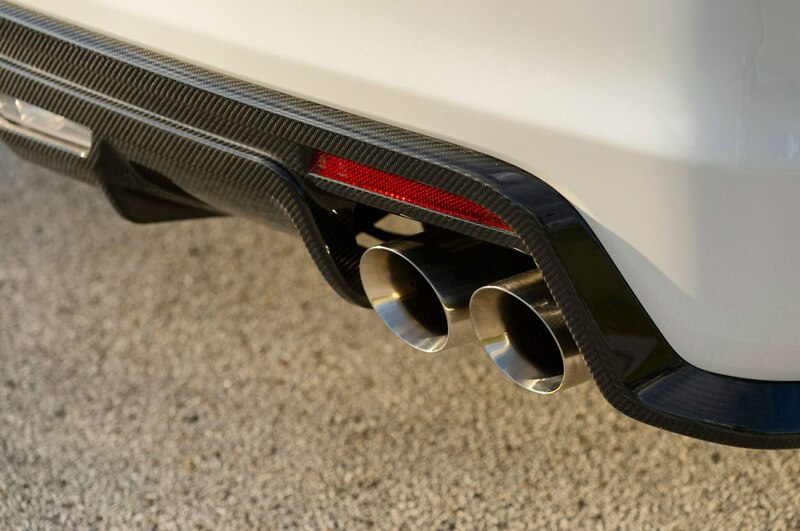 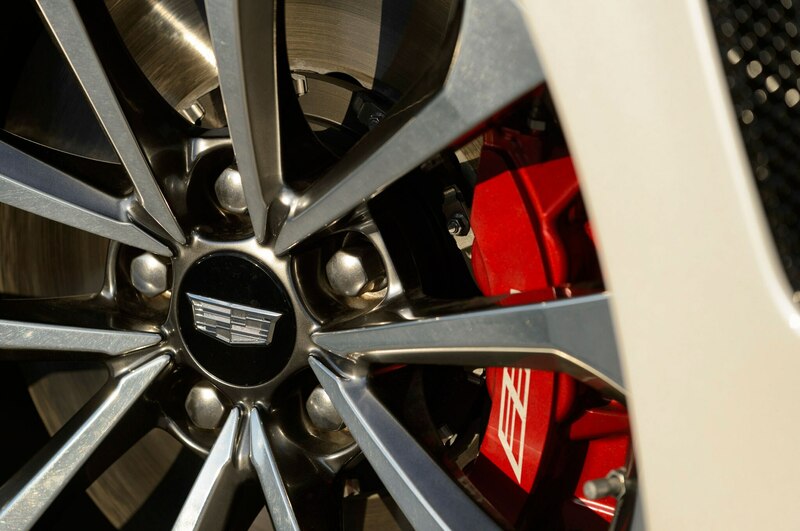 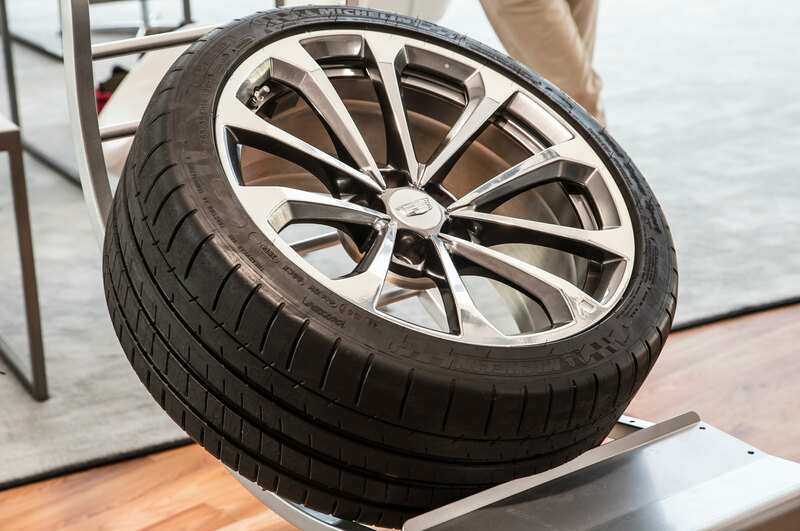 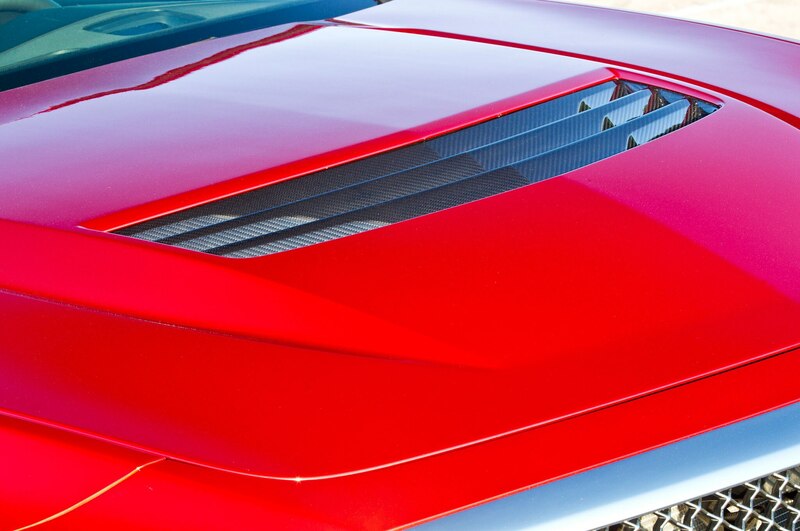 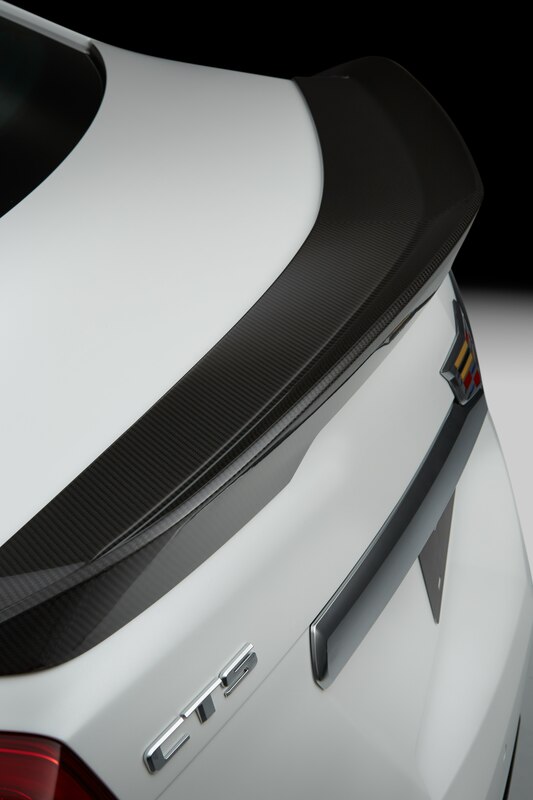 Along with the special paint, the ATS-V special edition comes equipped with 18-inch V-Series aluminum wheels, carbon fiber package, and Luxury package. 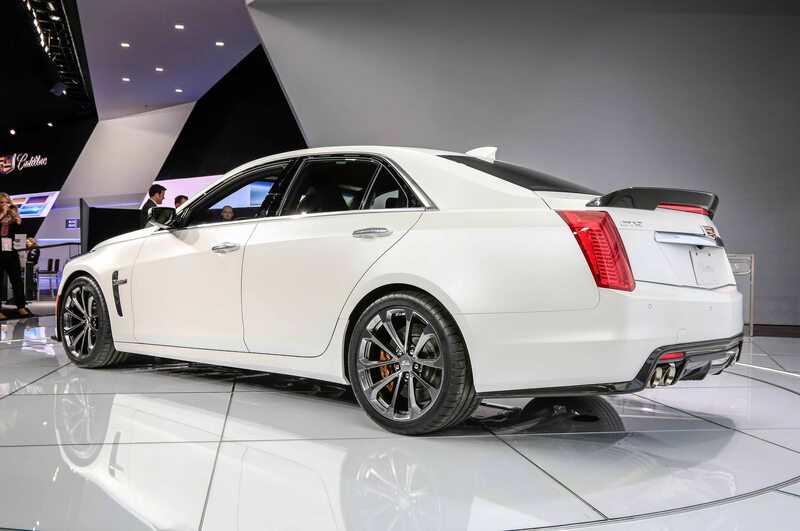 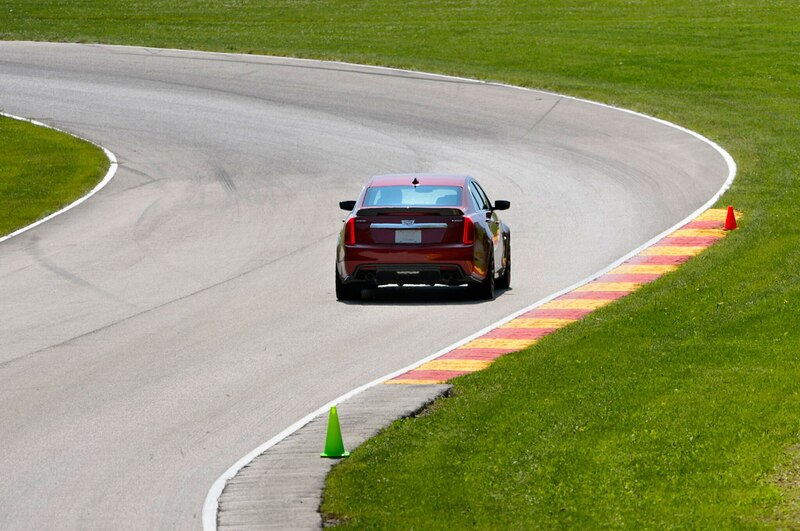 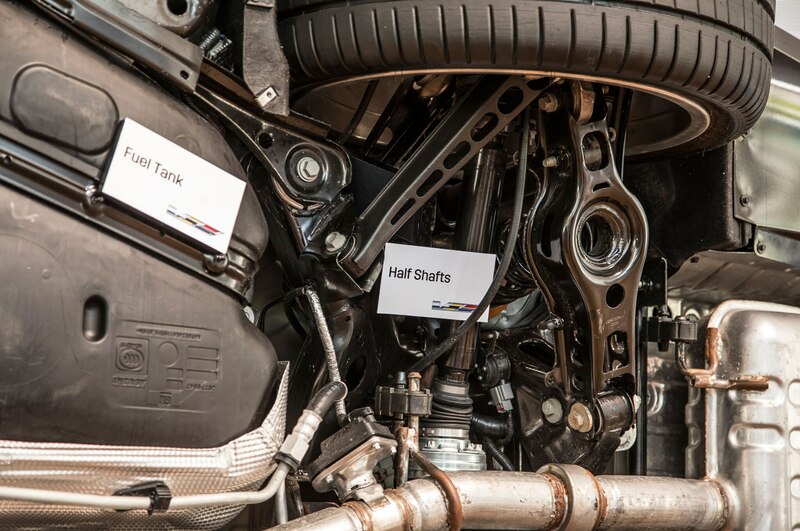 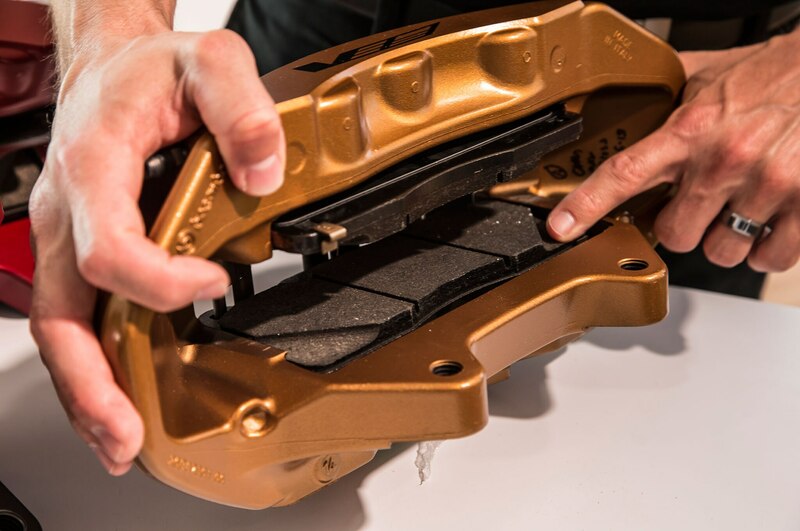 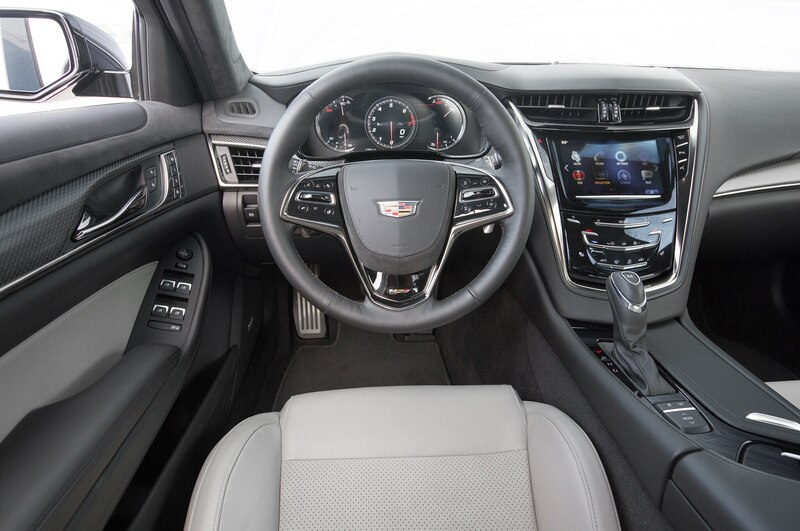 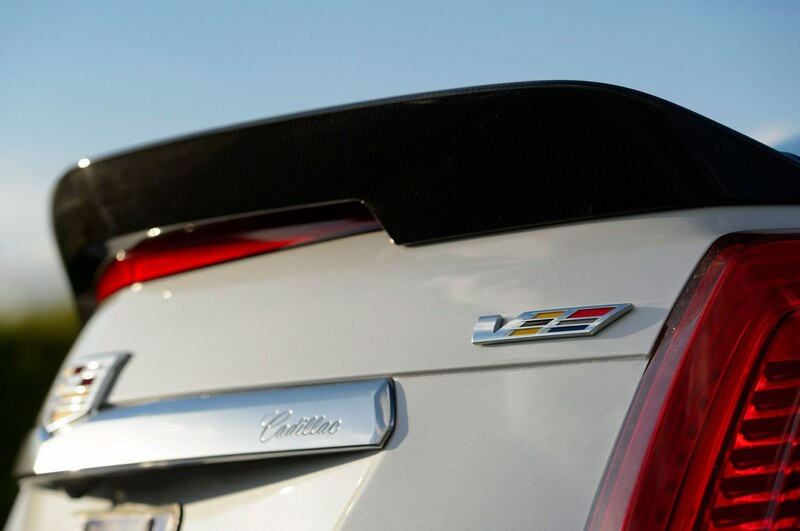 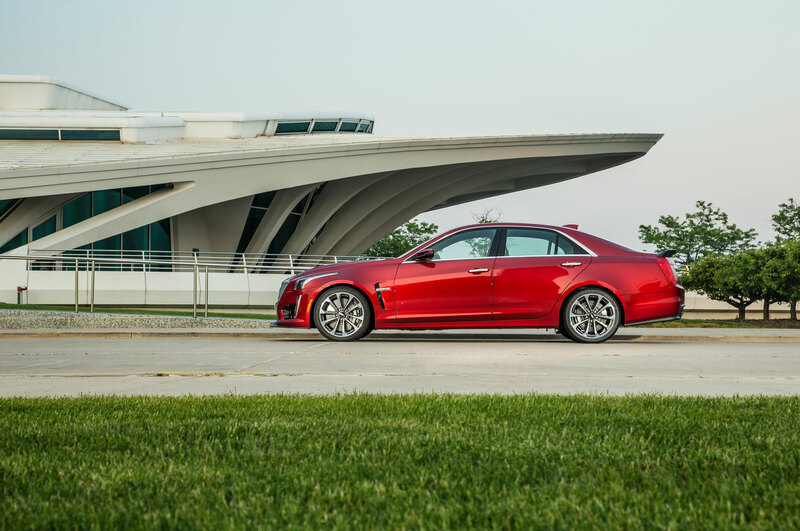 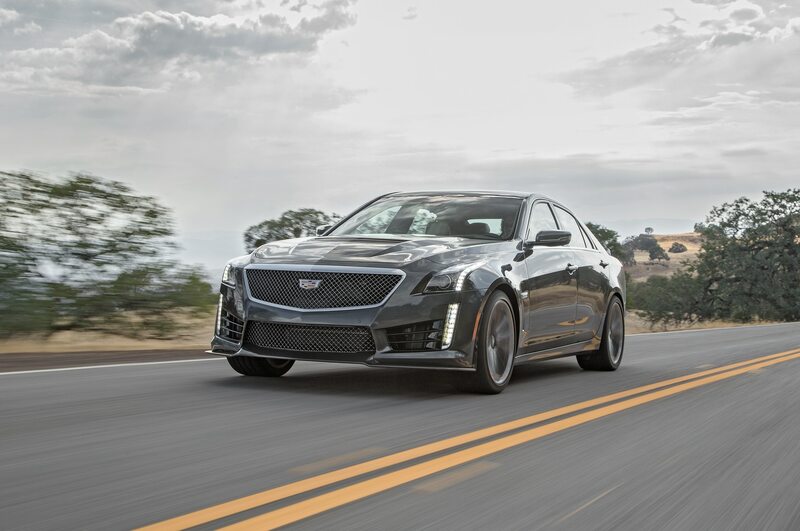 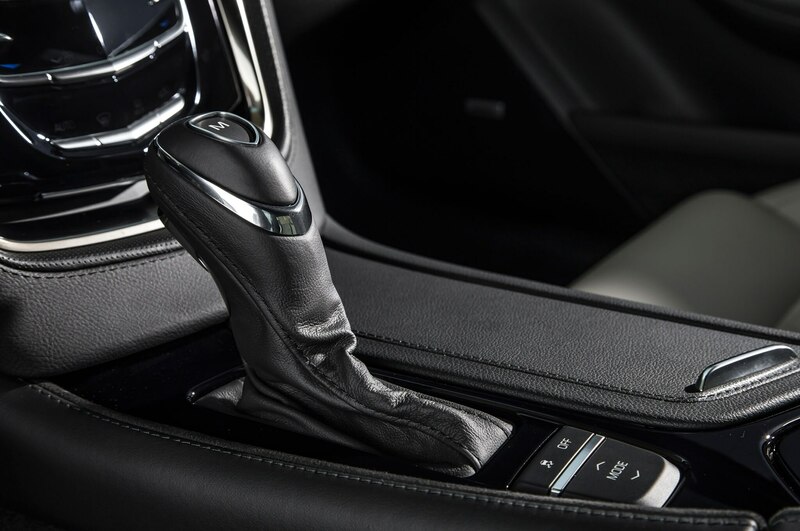 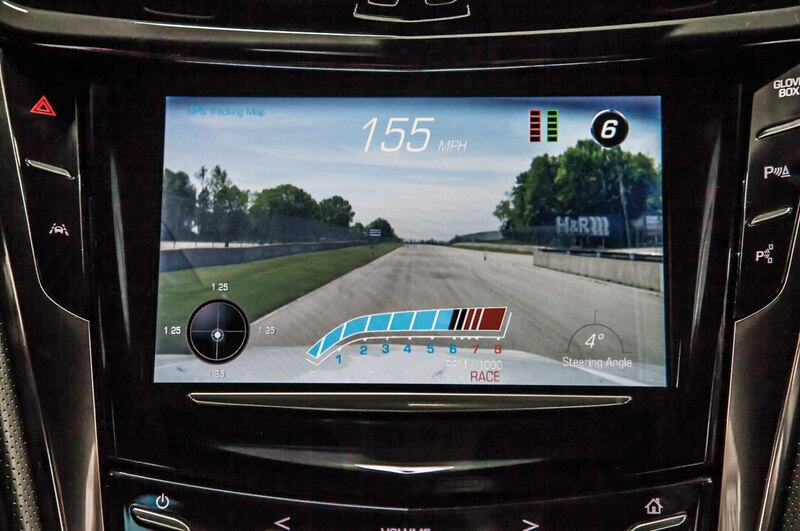 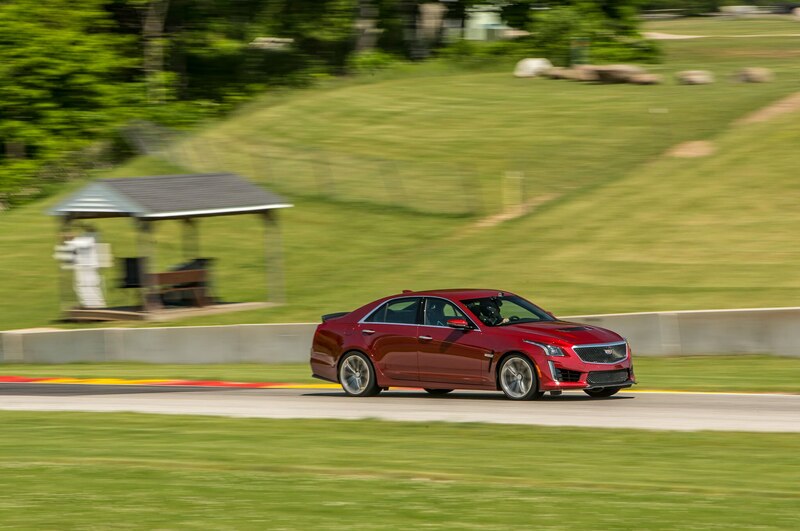 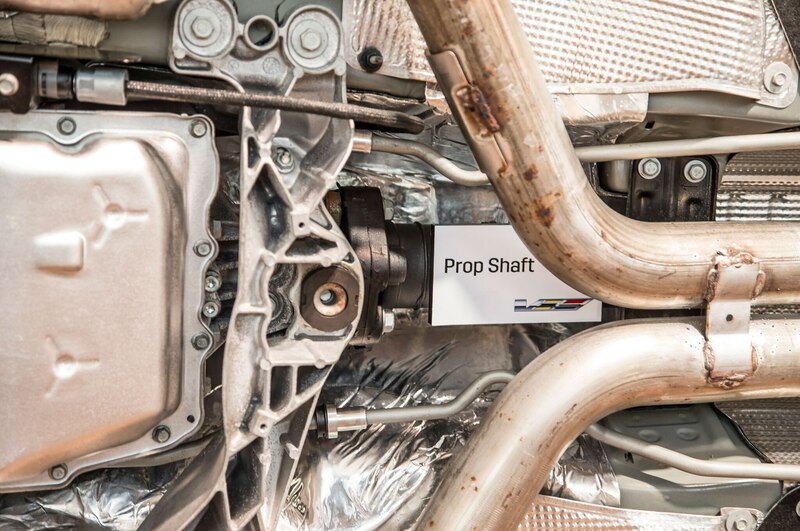 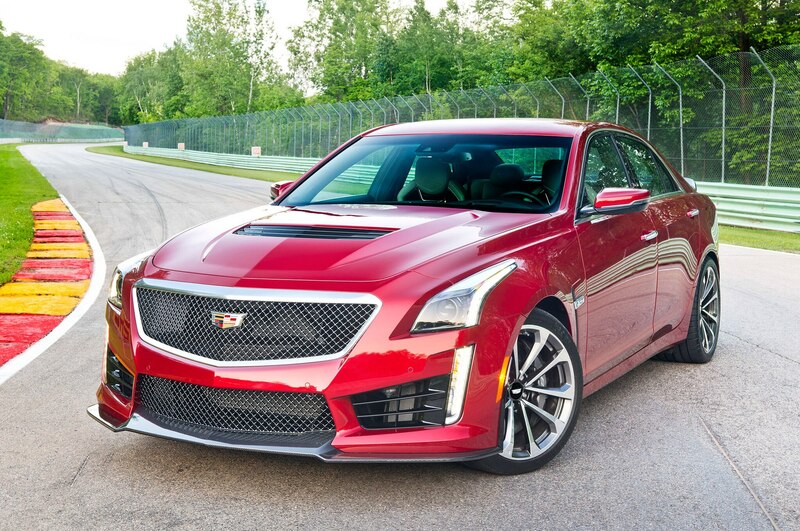 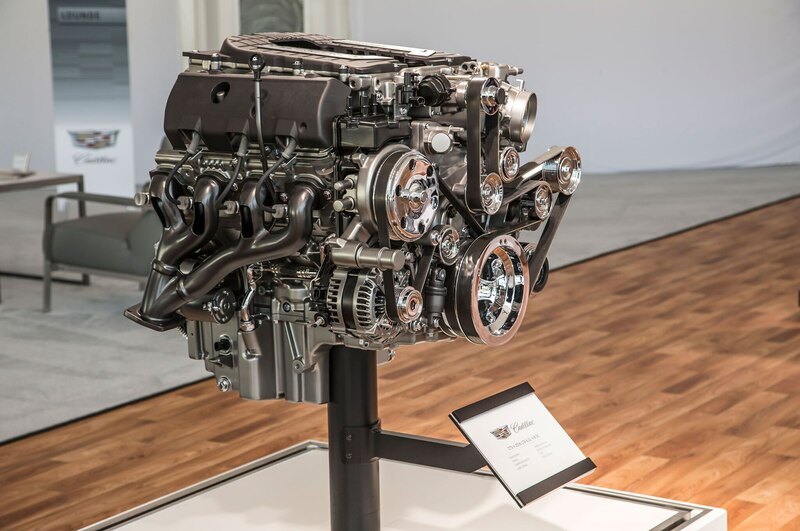 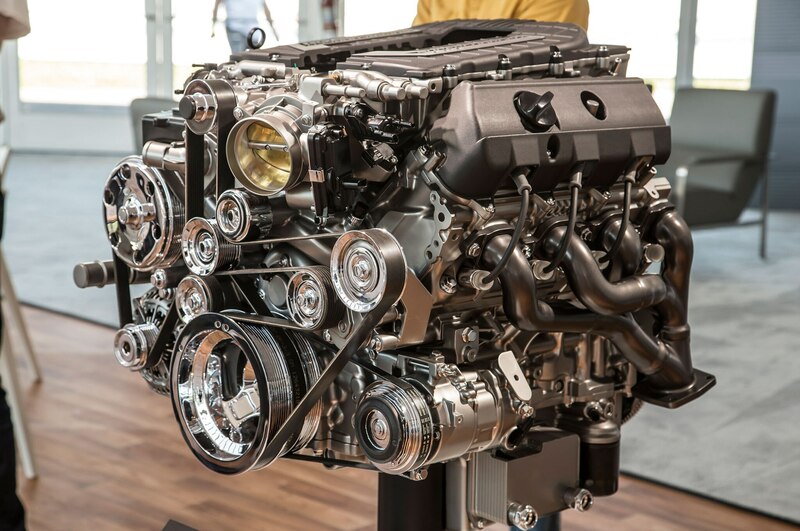 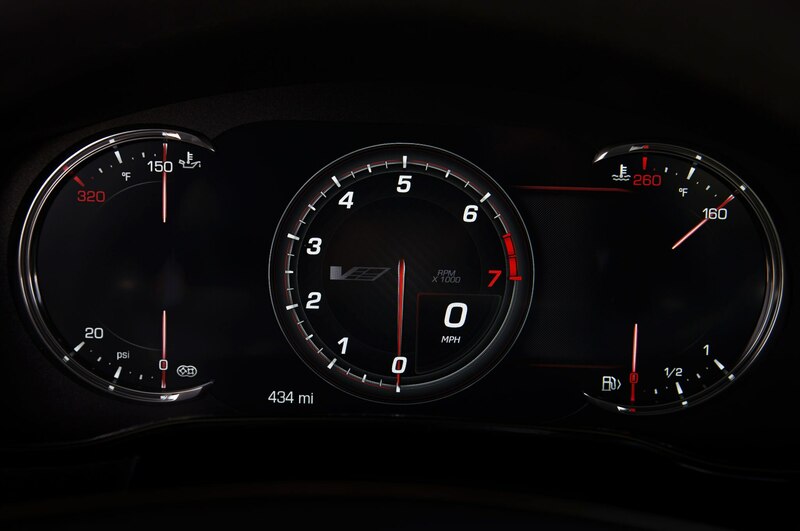 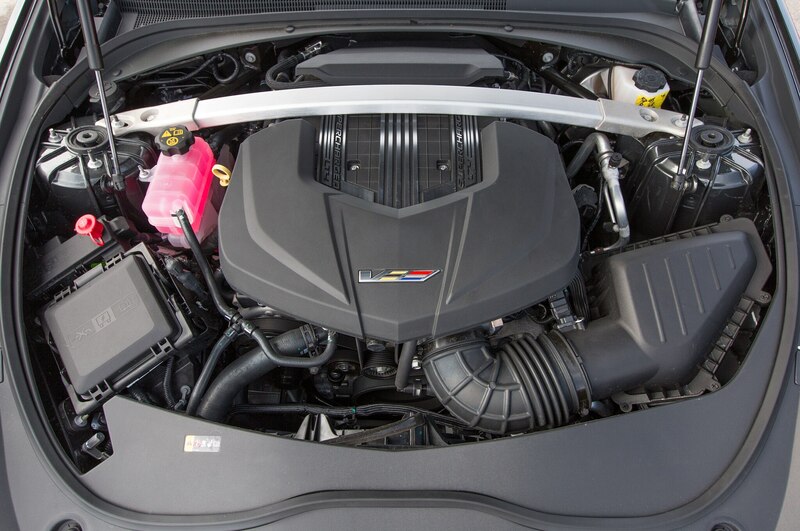 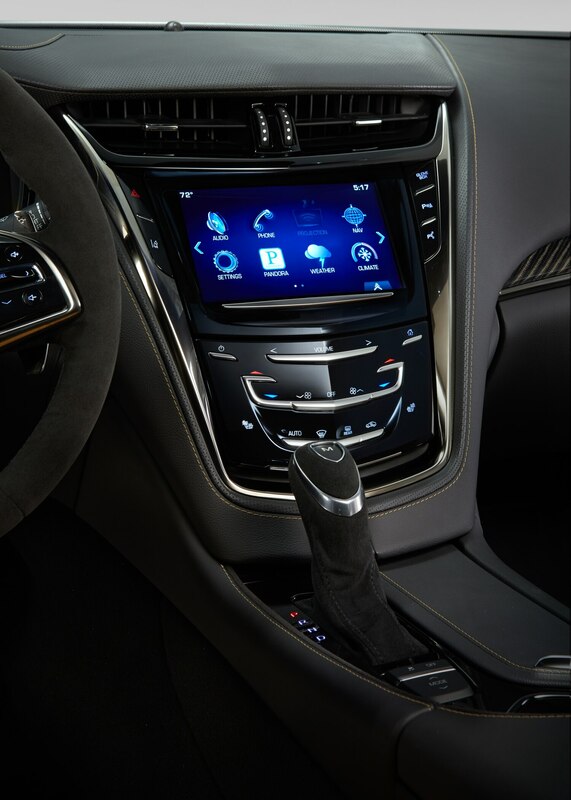 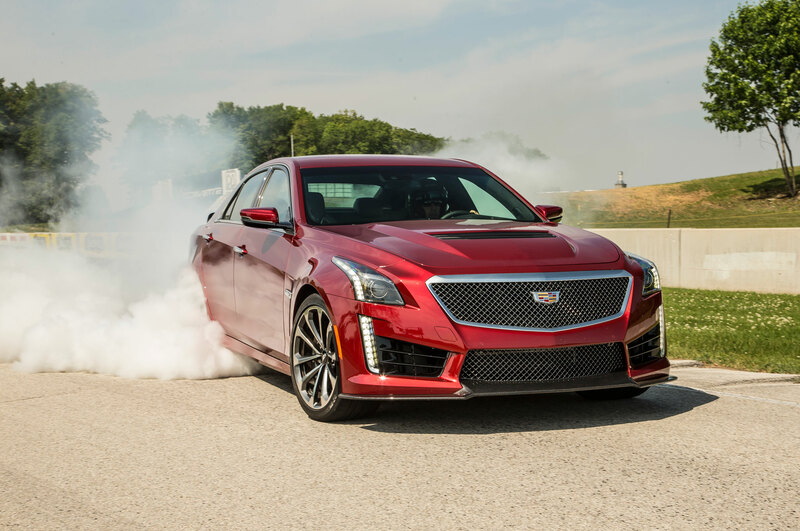 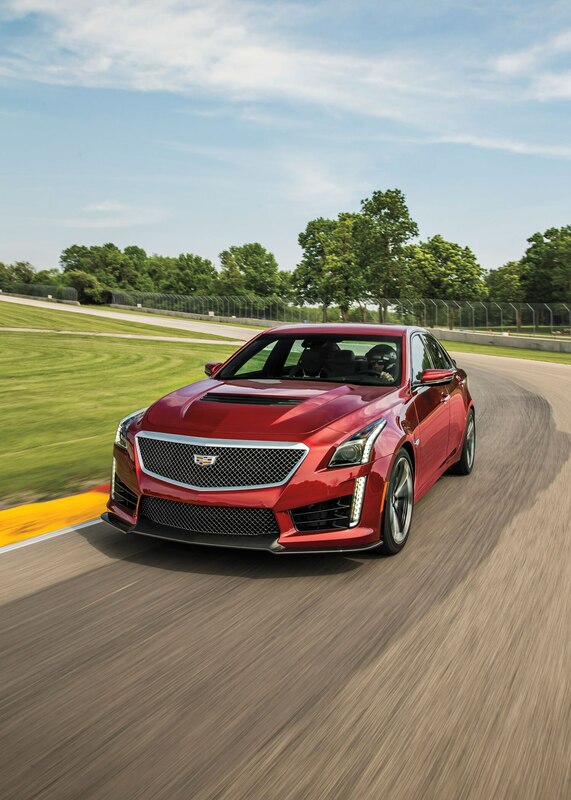 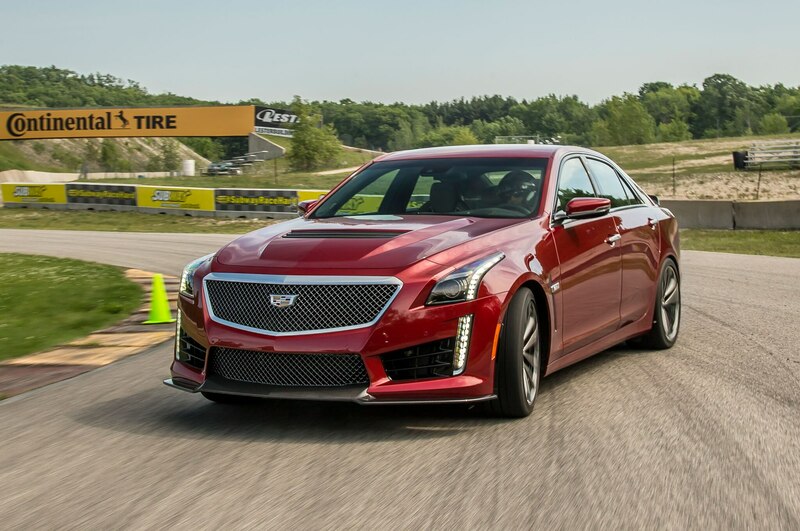 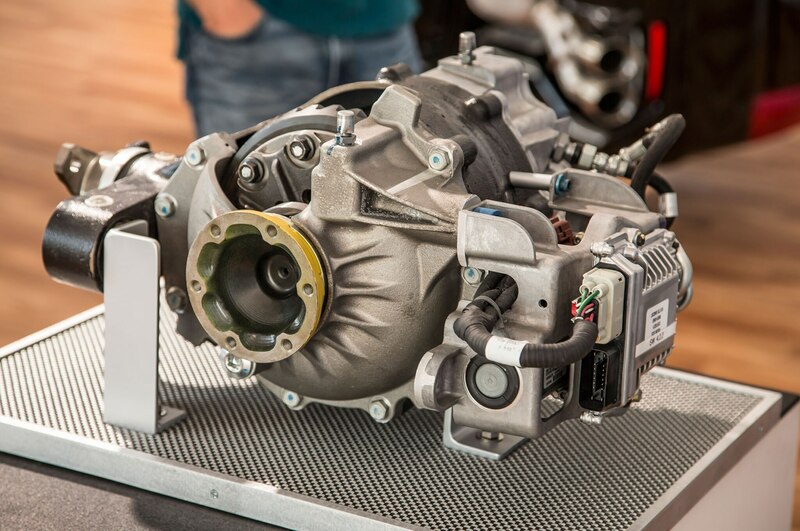 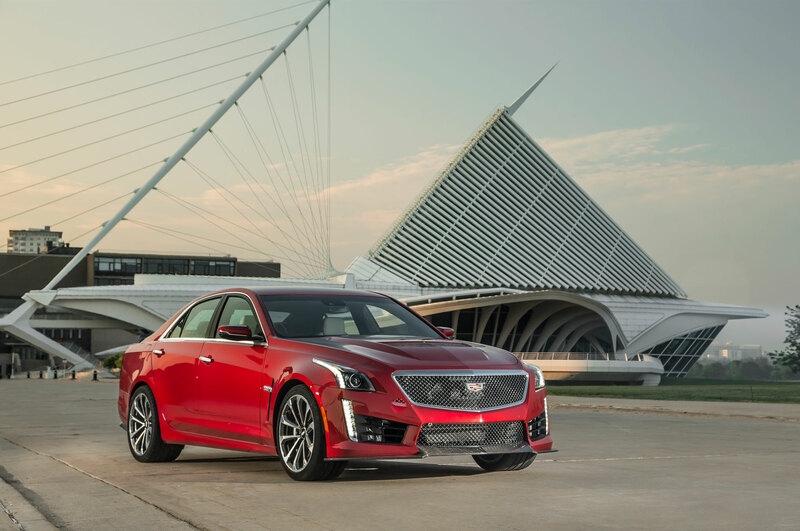 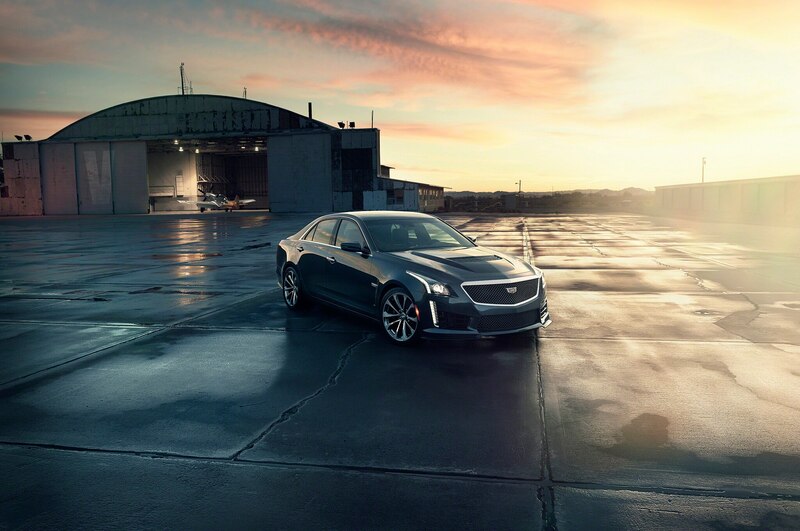 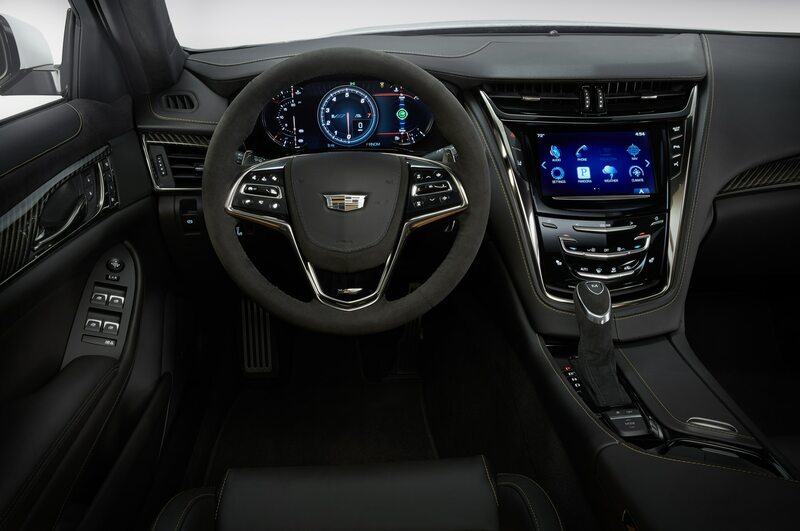 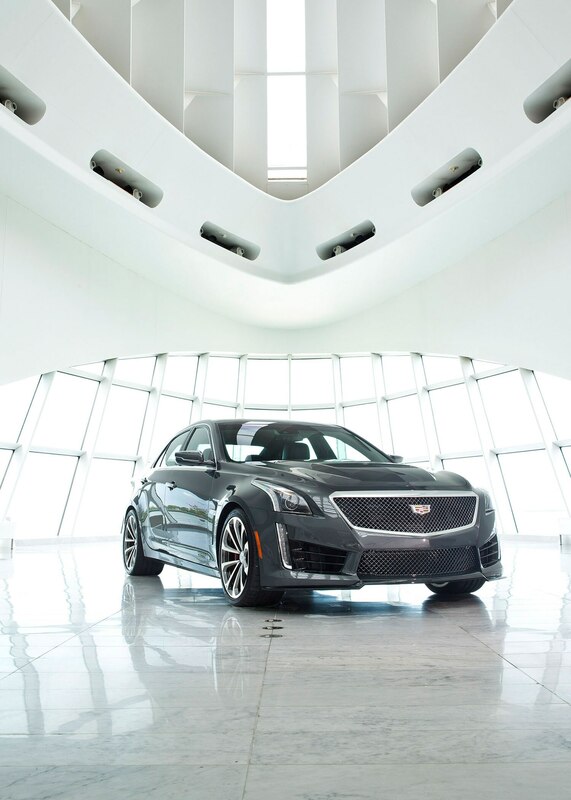 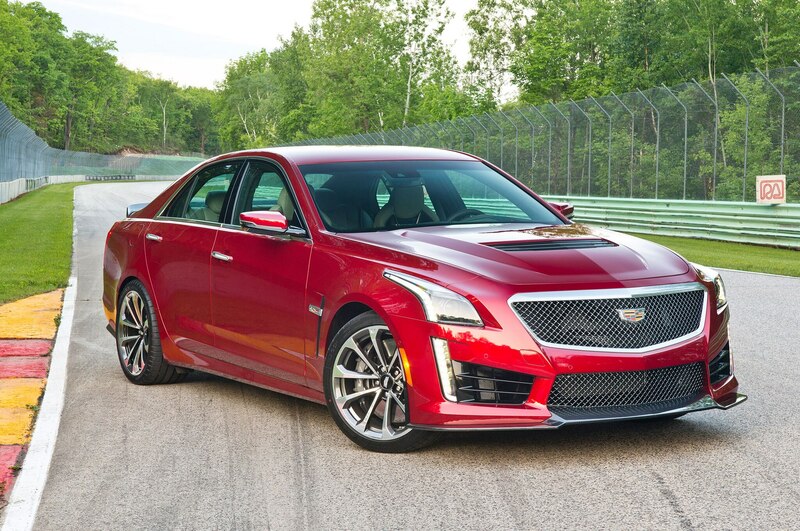 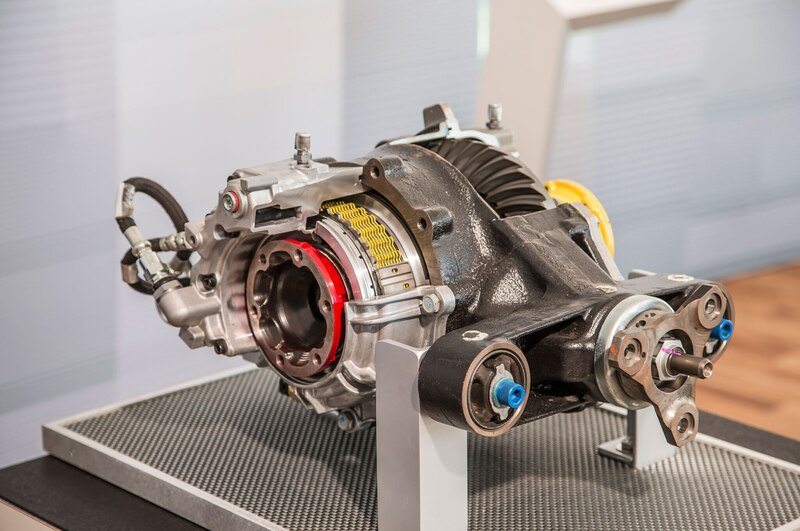 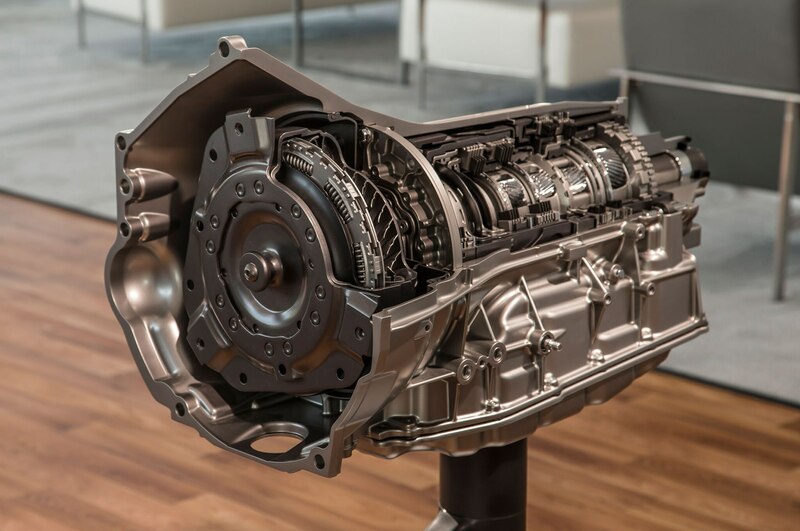 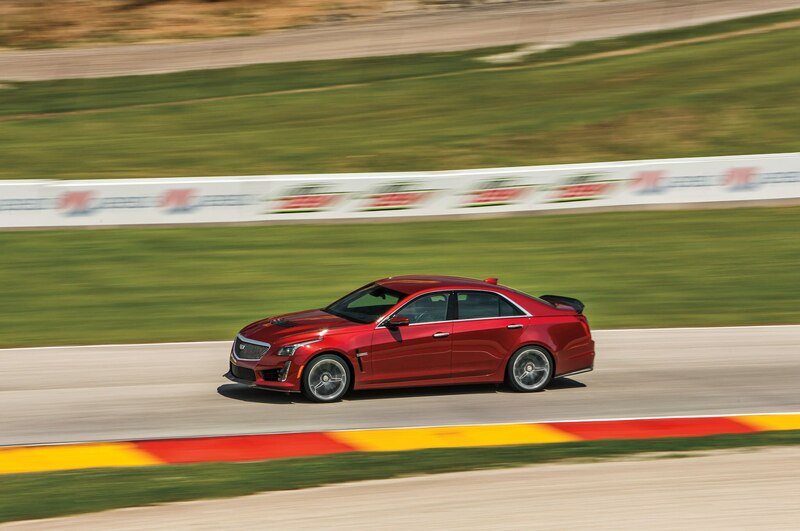 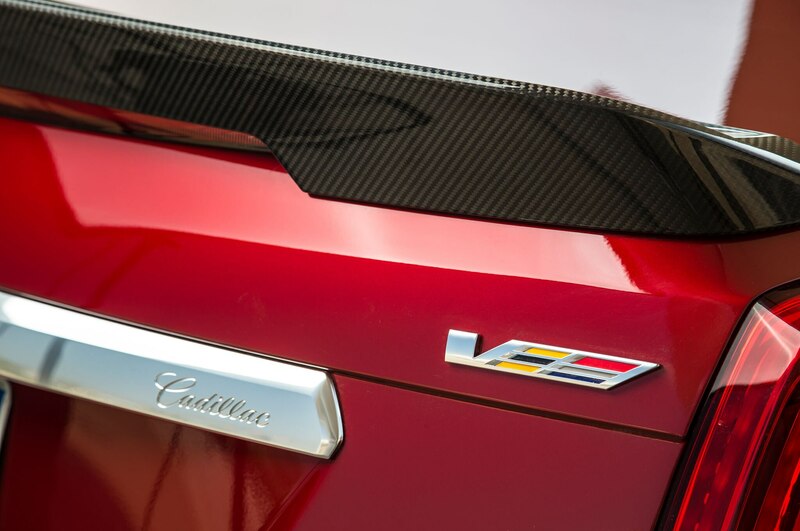 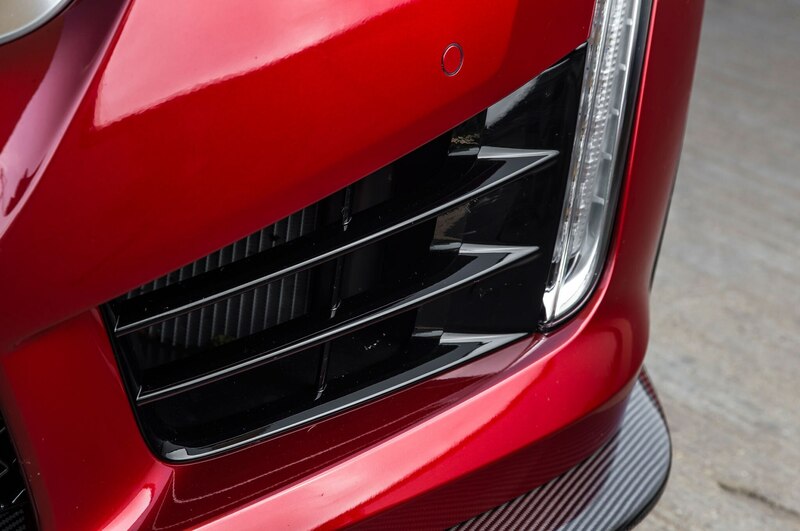 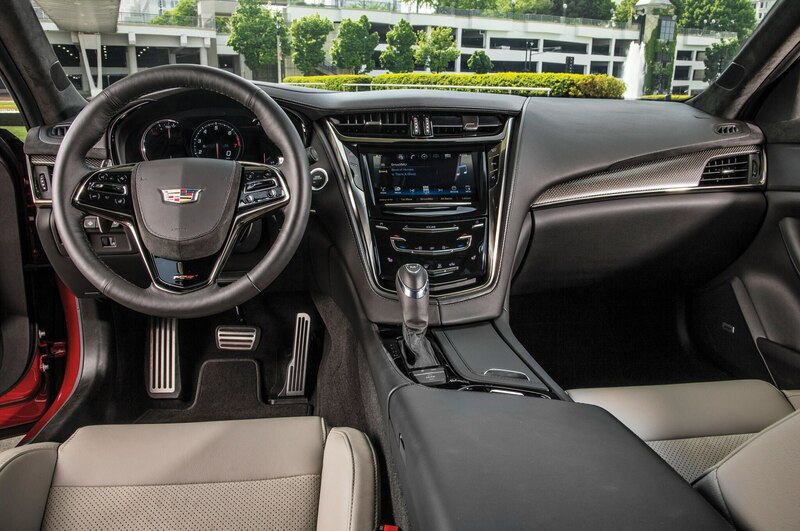 Depending on how Cadillac dealers equip each model, the ATS-V might also come equipped with the eight-speed automatic transmission, Recaro seats, Performance data recorder, sunroof, red- or gold-painted brake calipers, and synthetic suede-wrapped shifter and steering wheel. 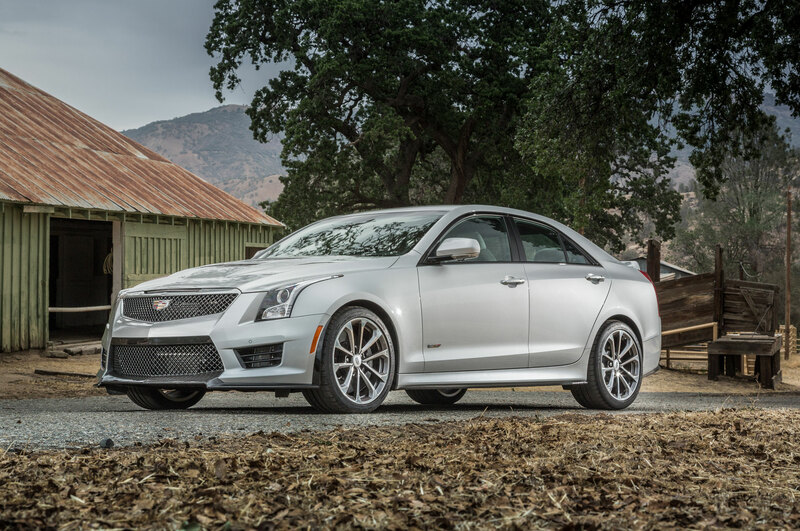 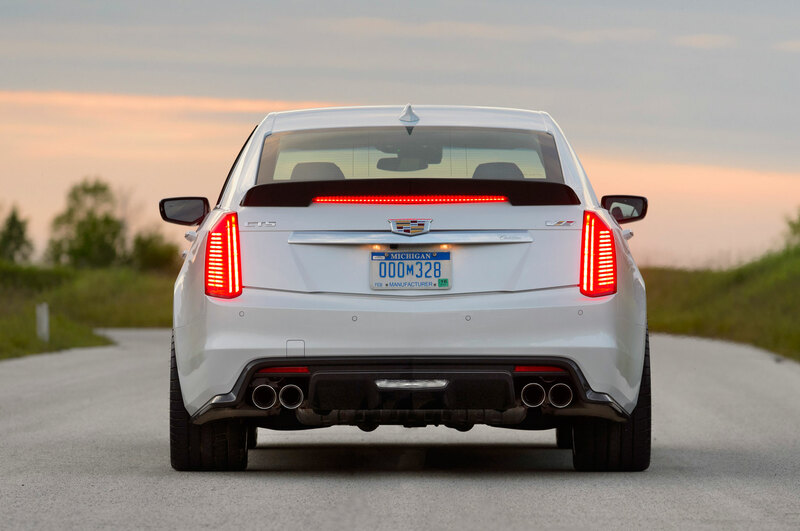 The 2016 Cadillac ATS-V Crystal White Frost Edition is available as both a coupe and a sedan. 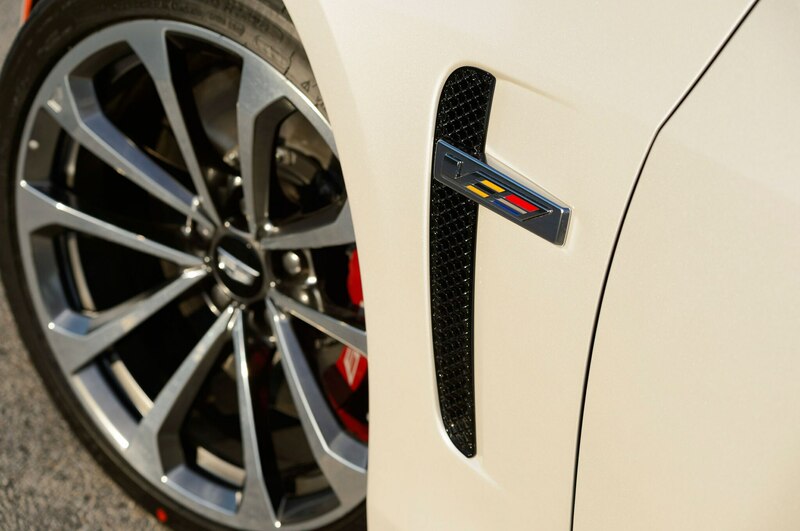 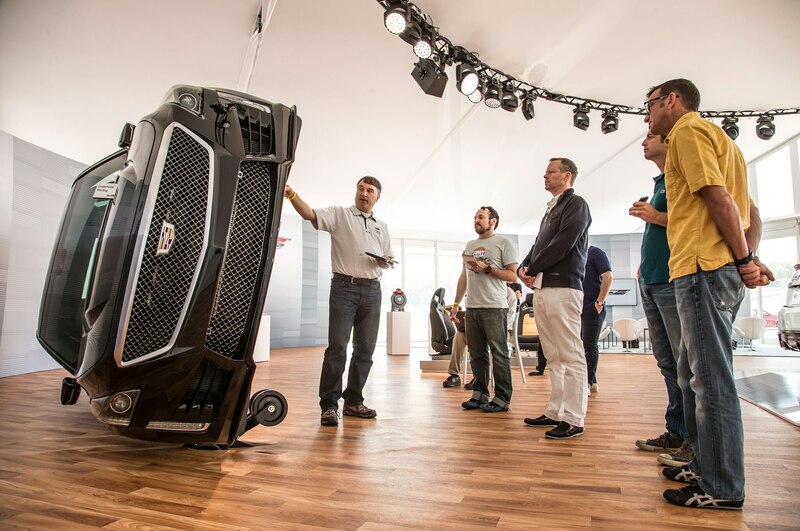 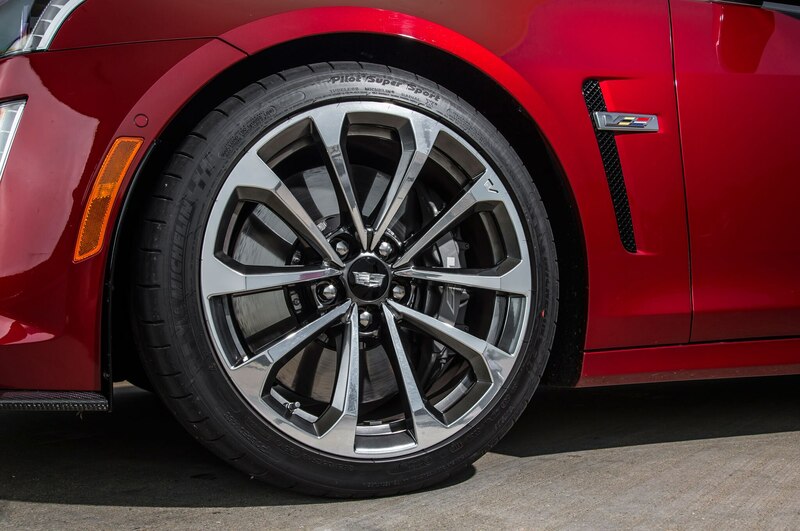 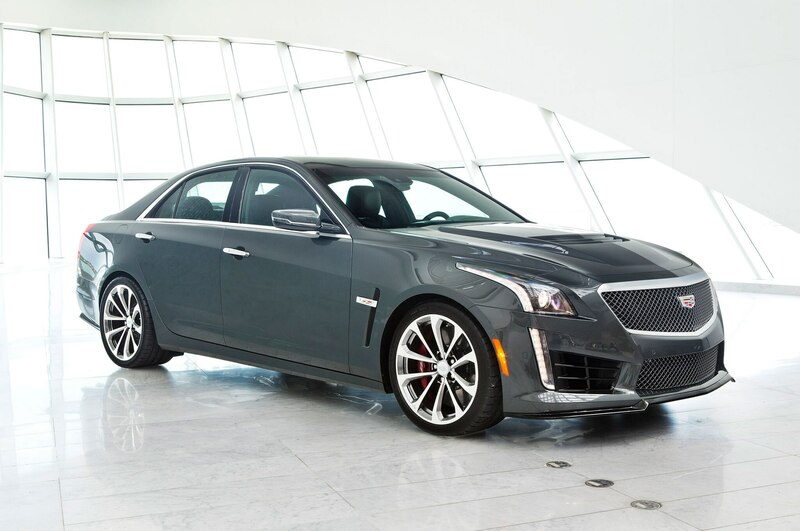 The special edition 2016 Cadillac CTS-V comes standard with 19-inch V-Series wheels, carbon fiber package, and luxury package. 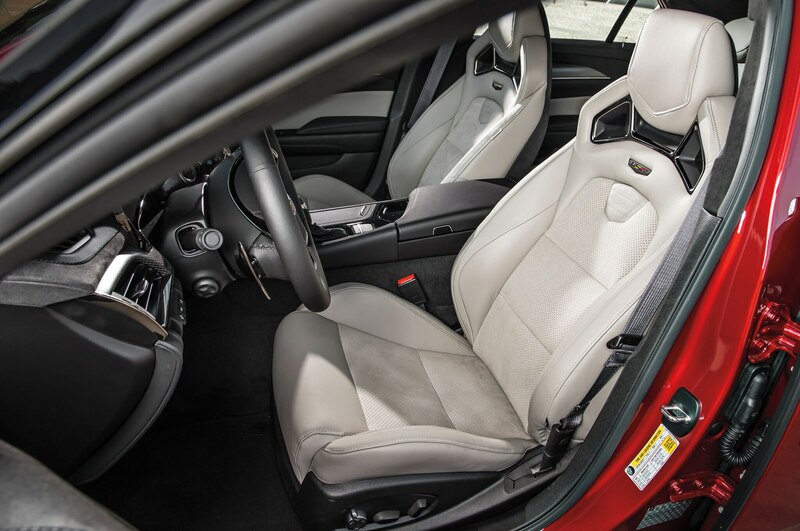 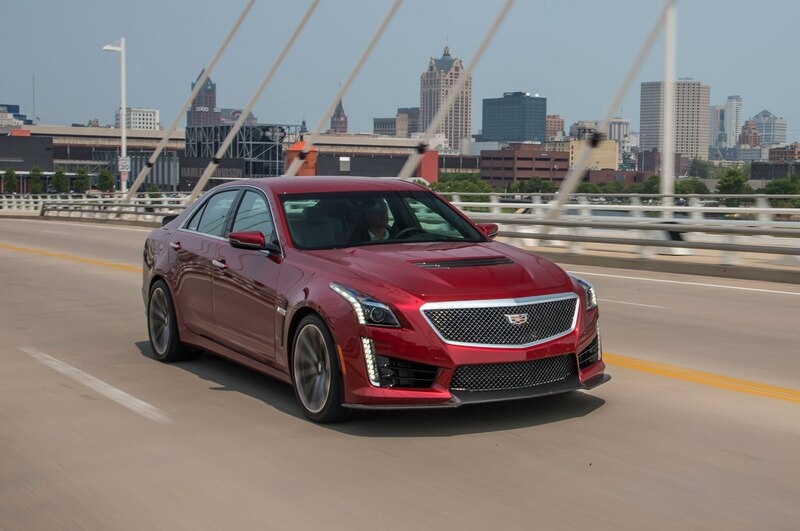 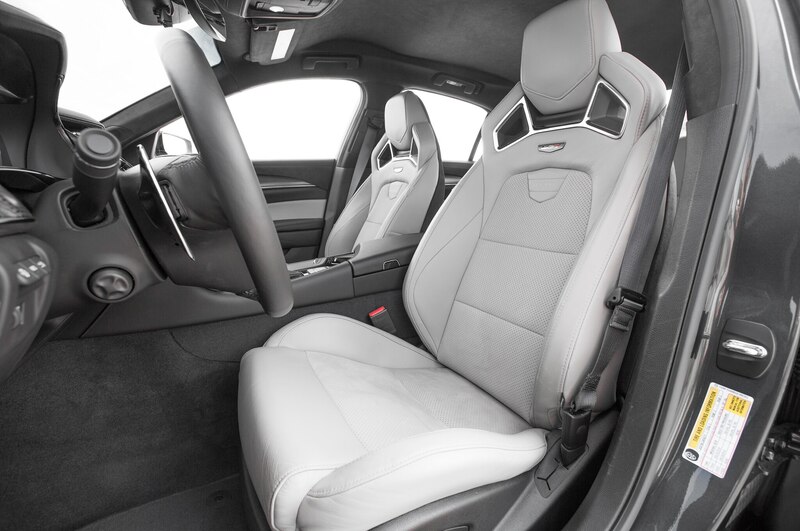 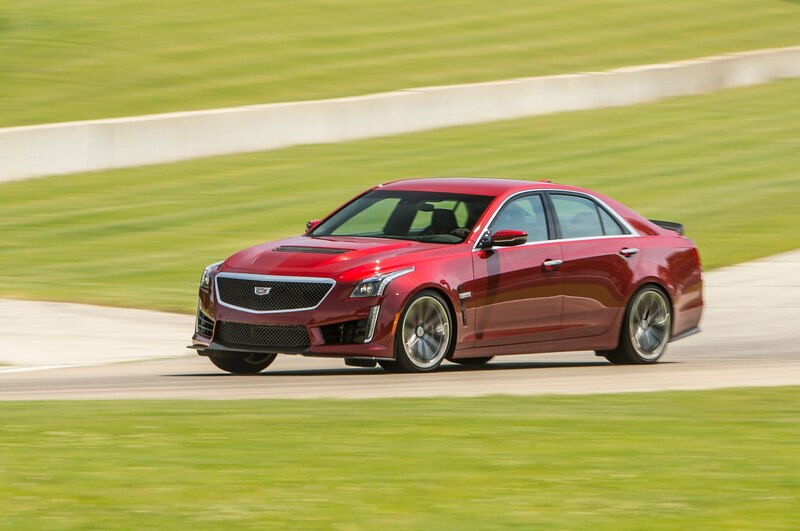 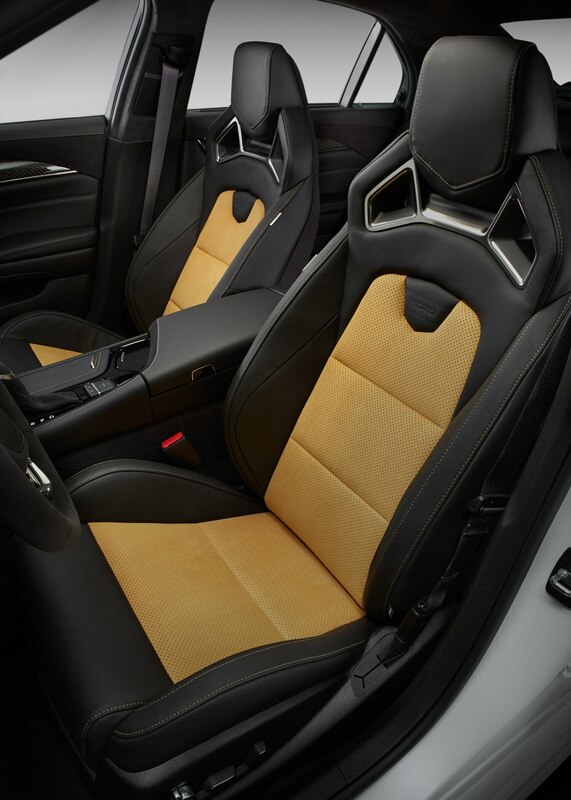 As with the ATS-V, dealers have the option of ordering the car with Recaro seats, the performance data recorder, sunroof, red- or gold-painted brake calipers, a synthetic suede interior package, and a security package. 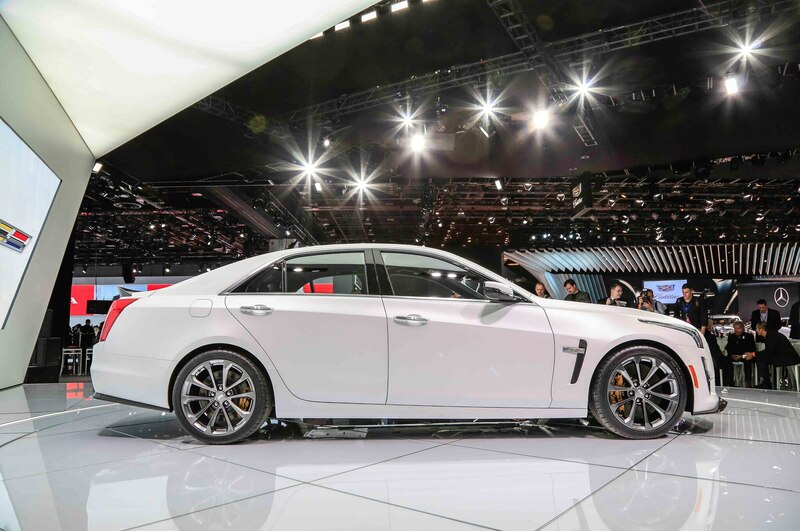 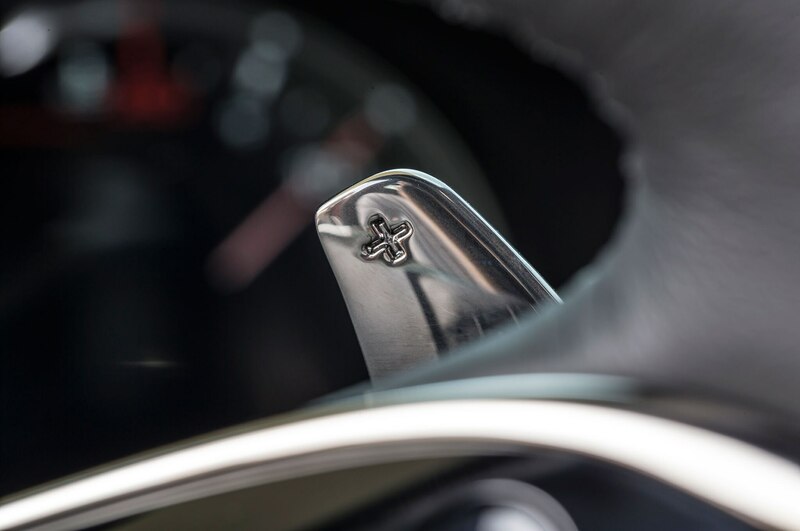 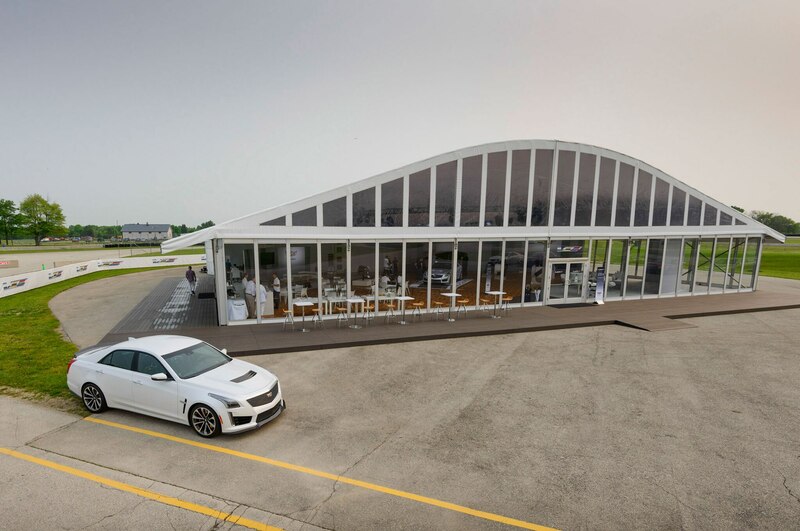 There will be a total of 99 Crystal White Frost Editions made available, with 29 CTS-Vs, 39 ATS-V coupes, and 31 ATS-V sedans. 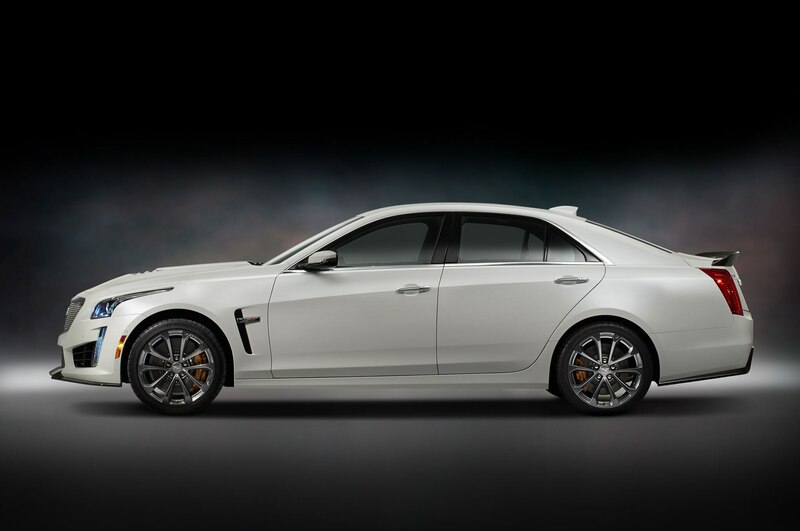 The special edition of ATS-V stickers in at $71,460 for the sedan and $73,660 for the sedan, including destination. 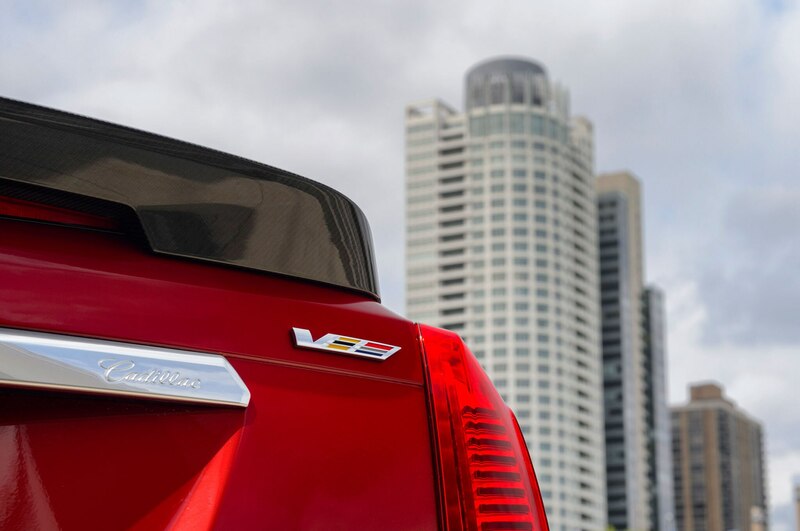 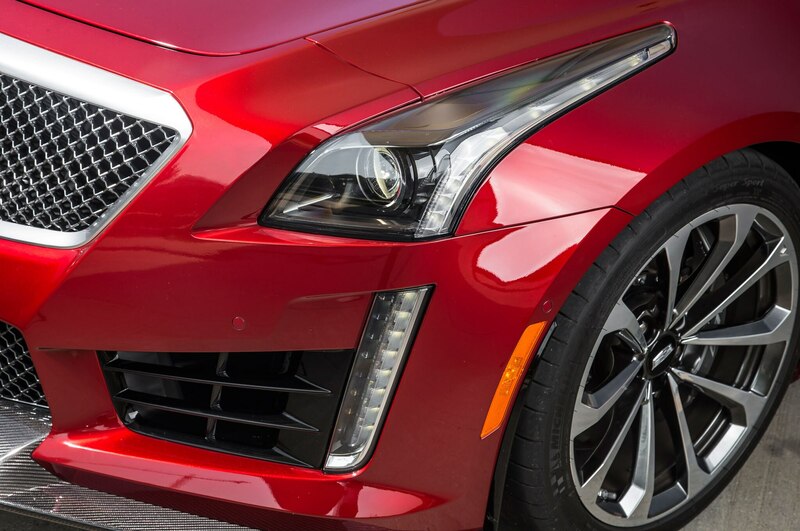 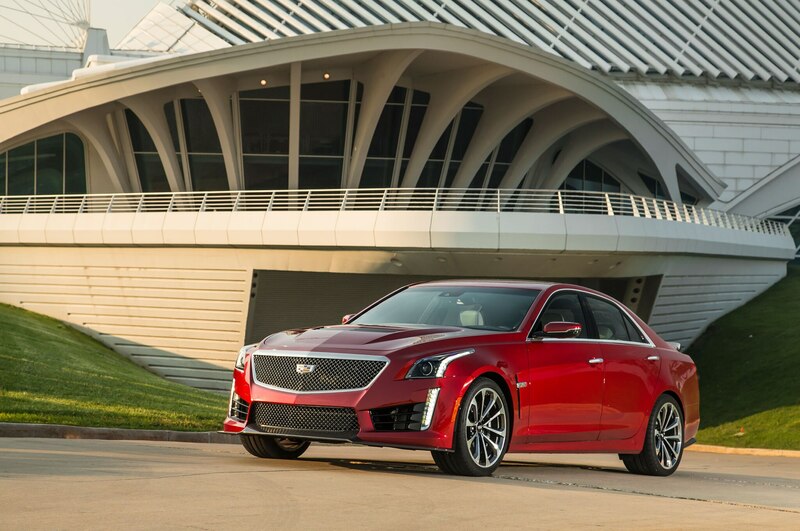 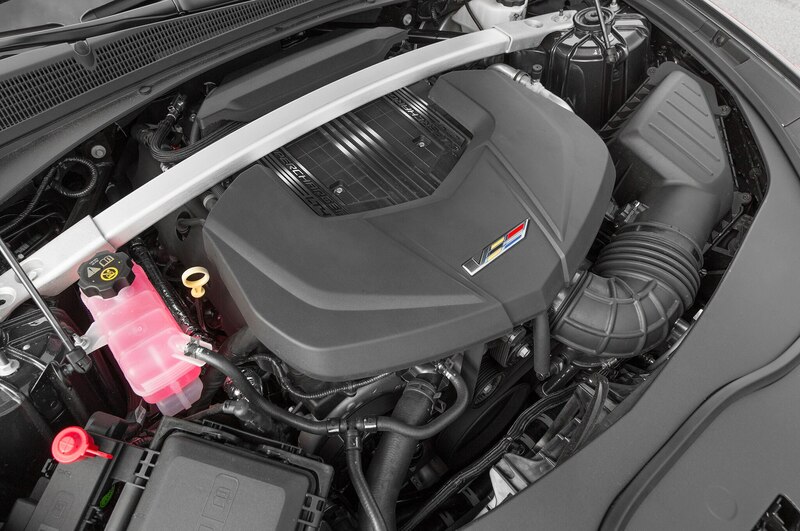 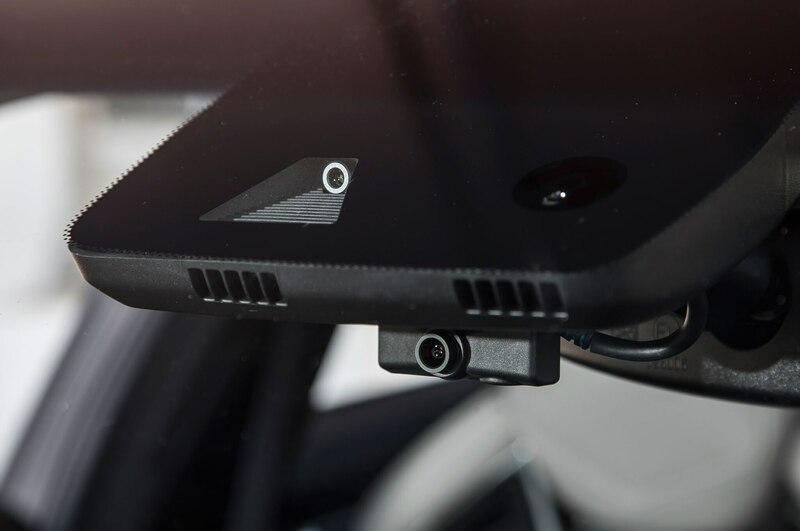 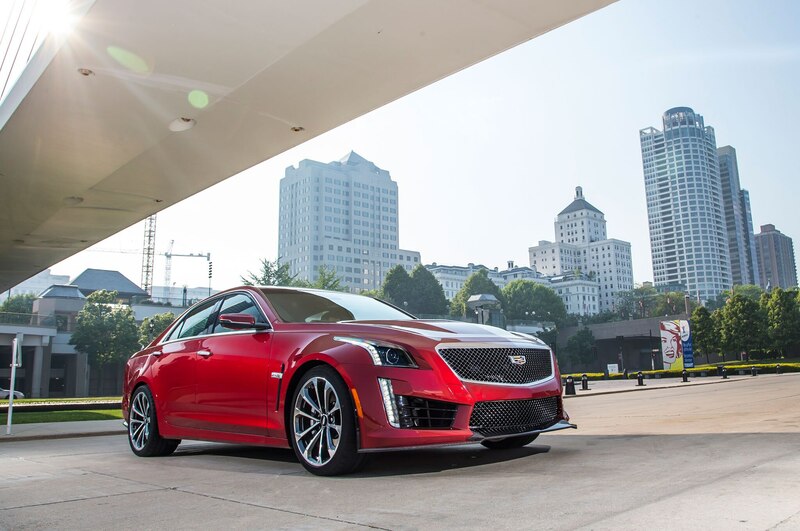 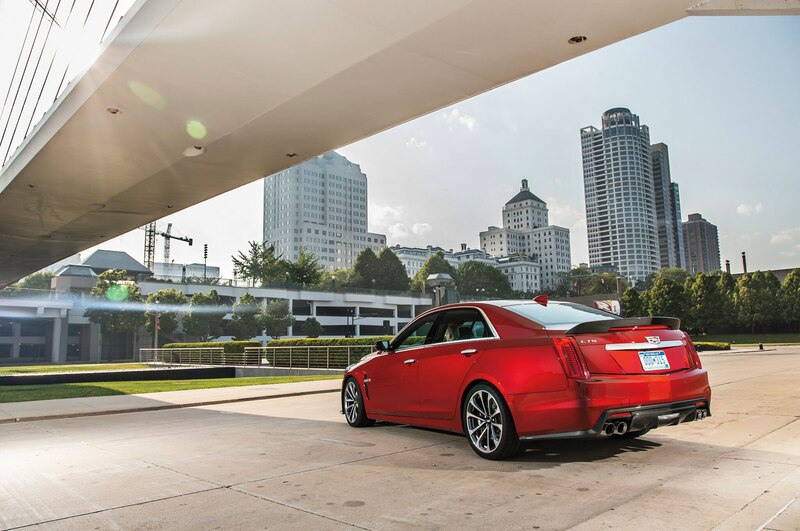 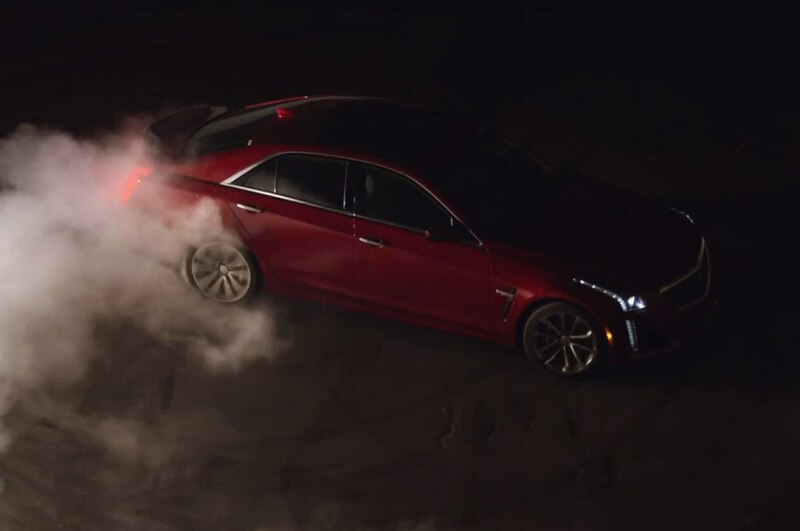 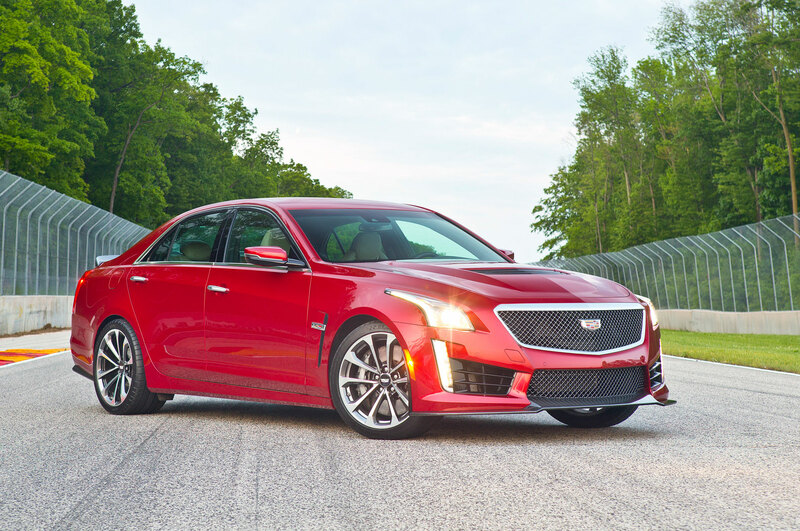 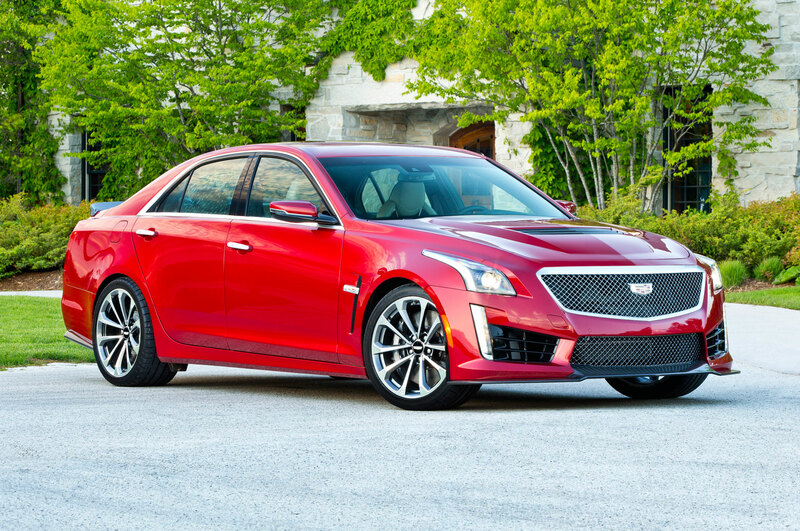 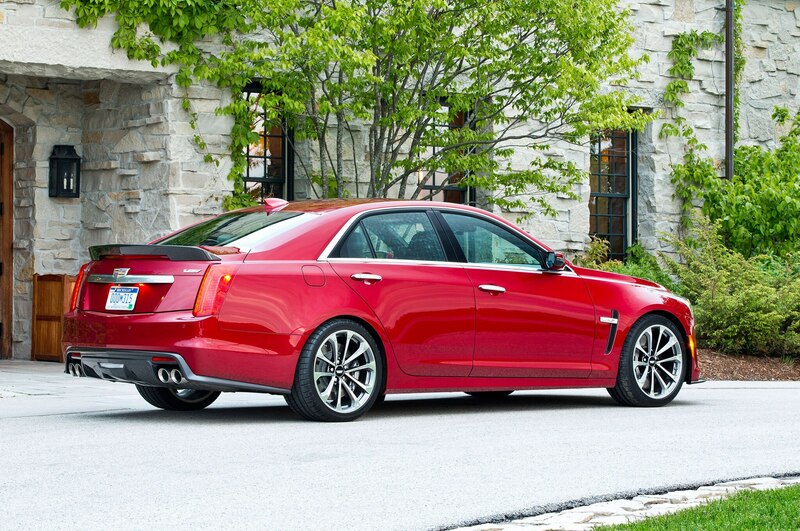 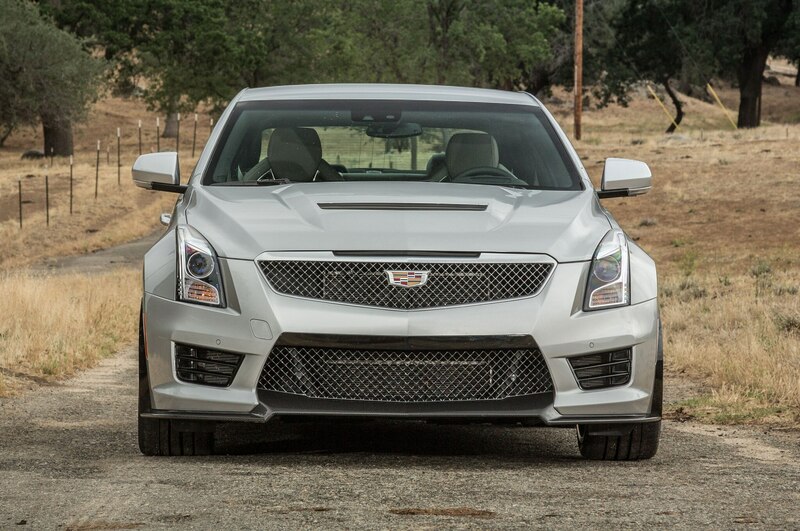 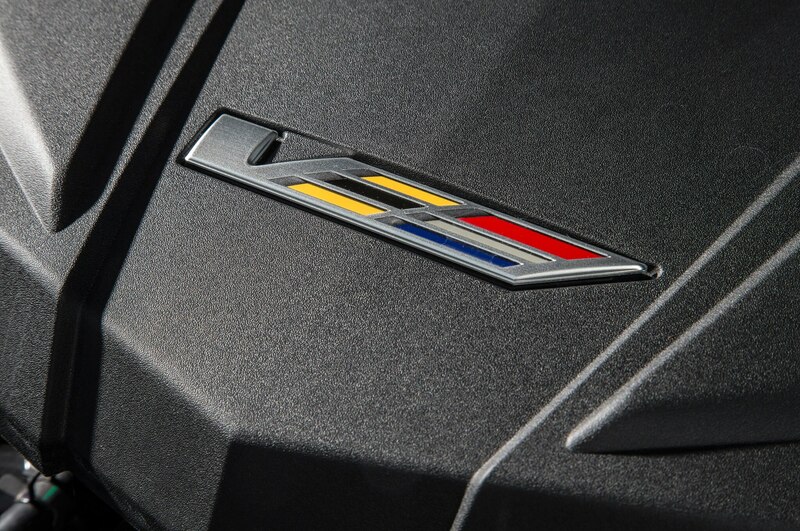 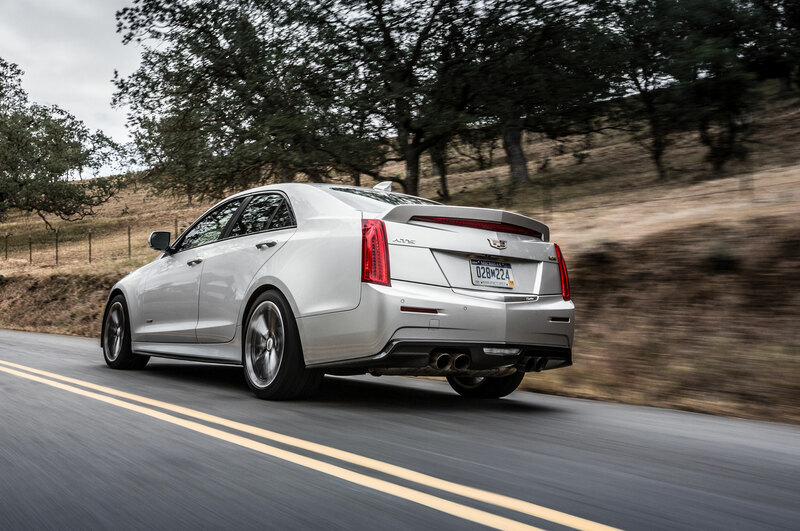 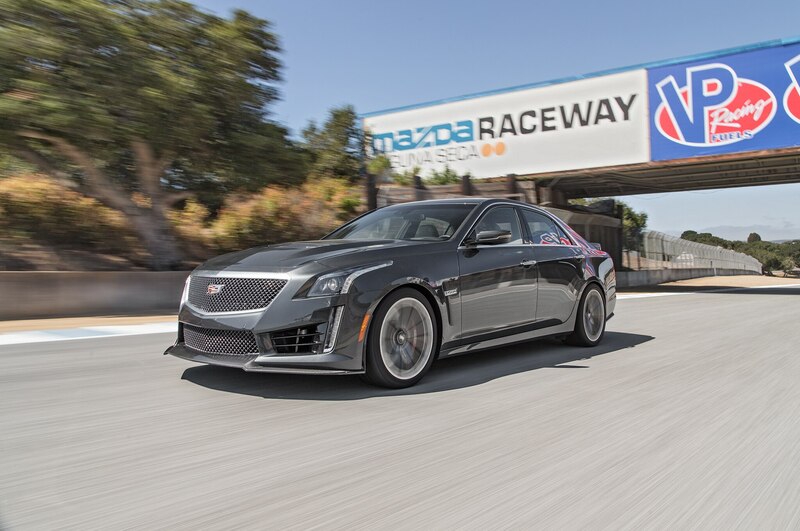 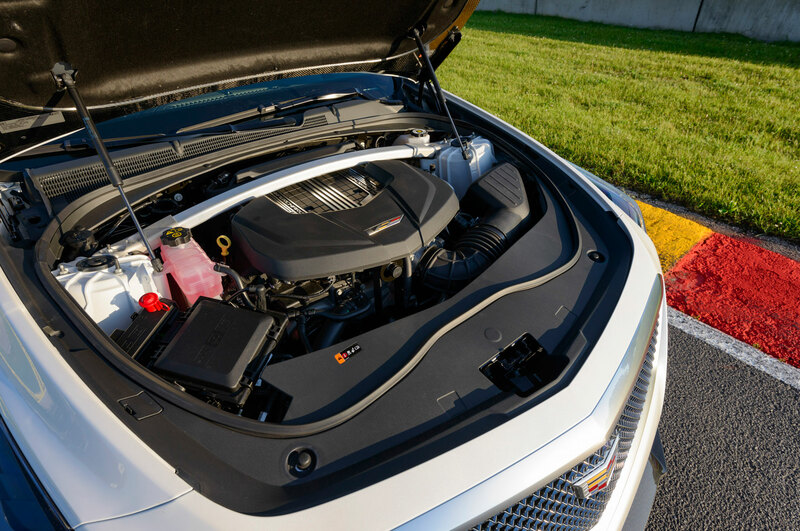 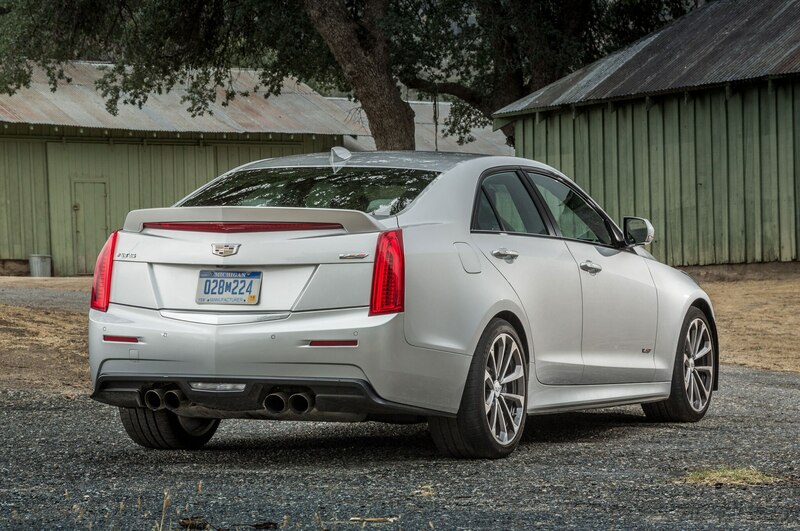 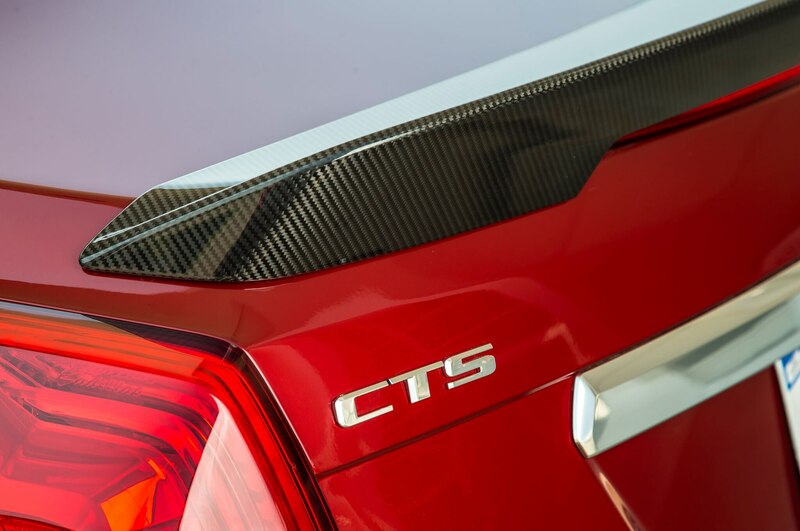 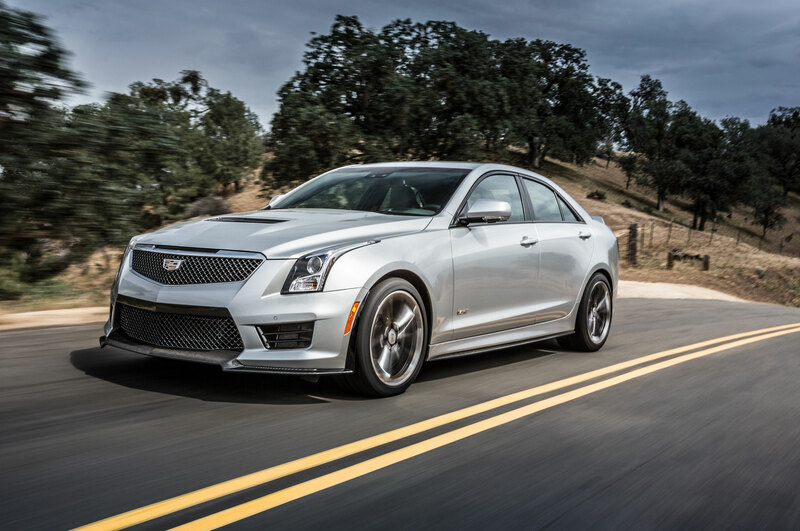 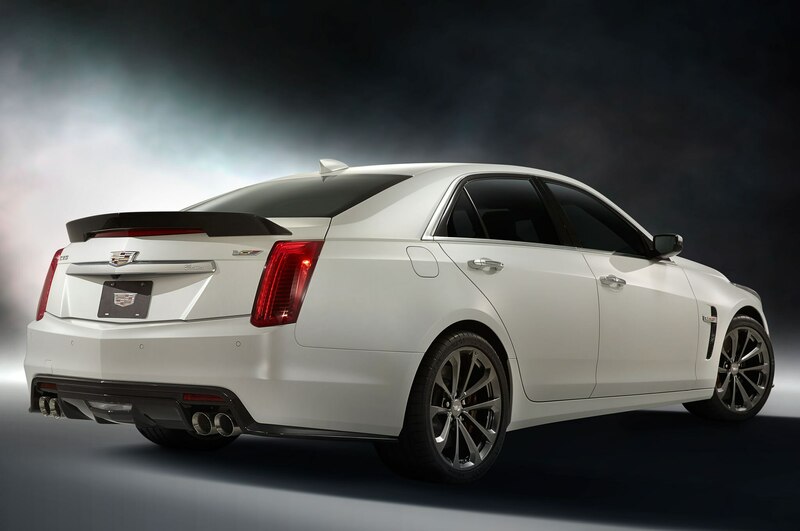 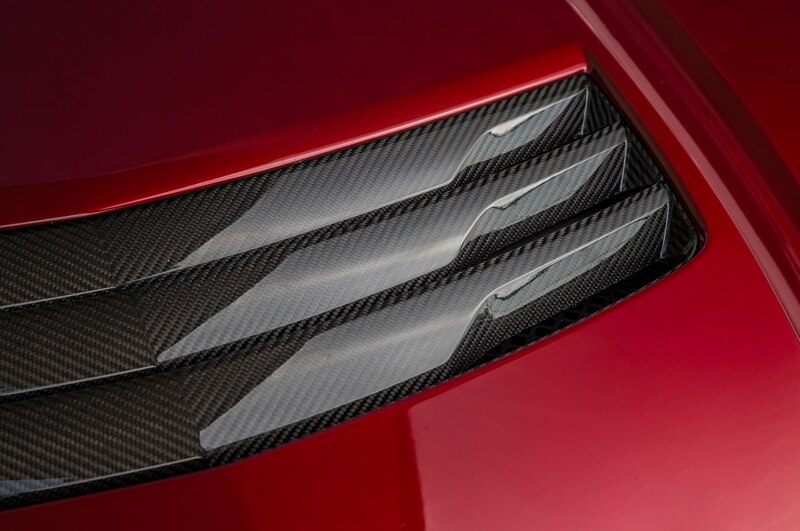 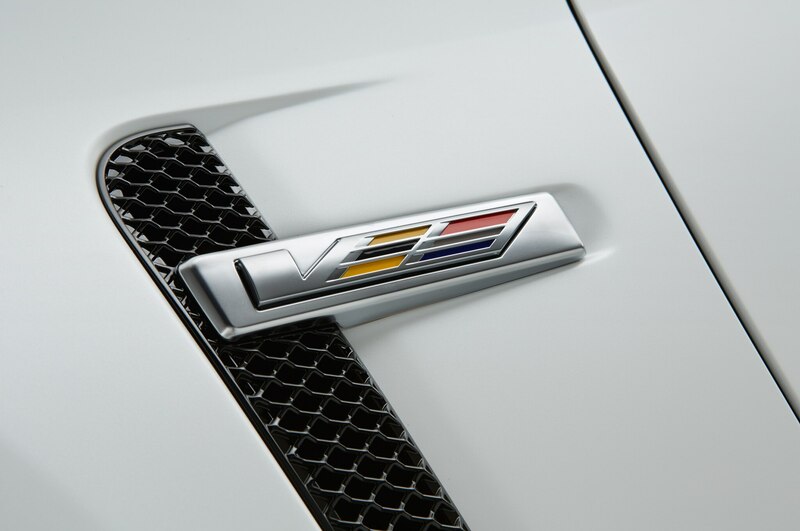 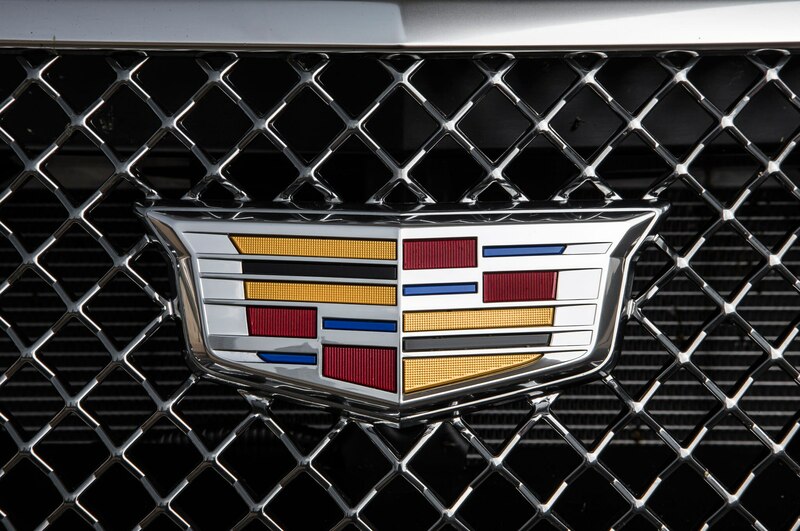 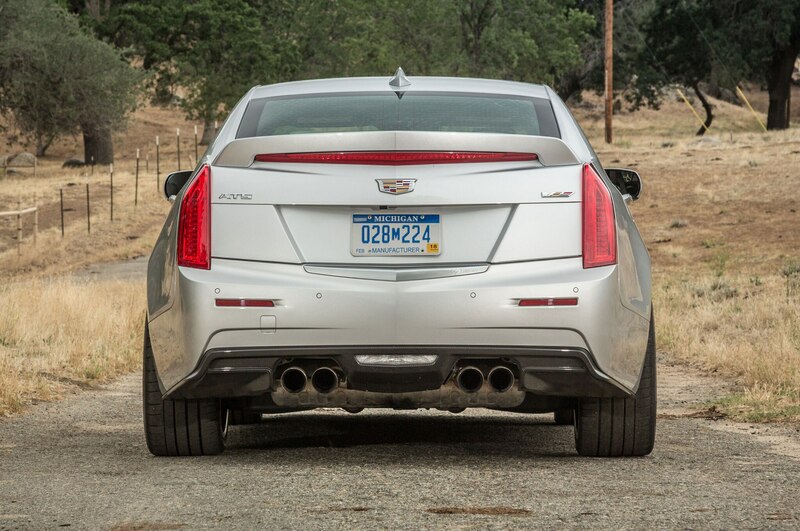 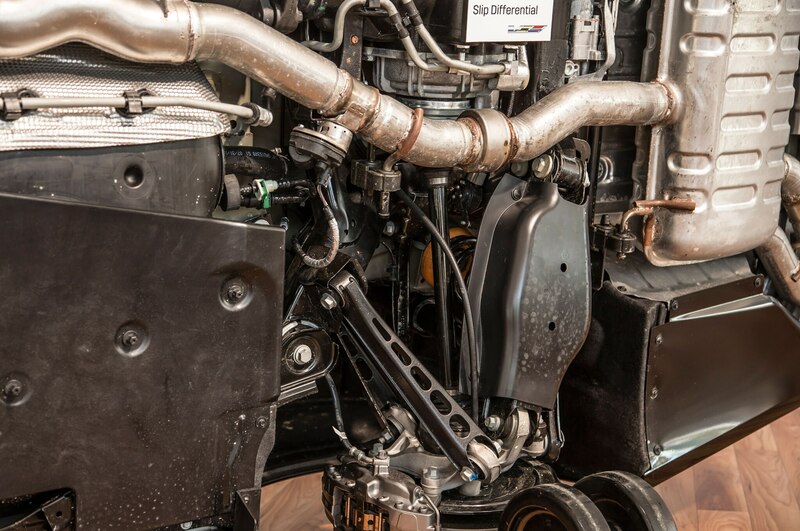 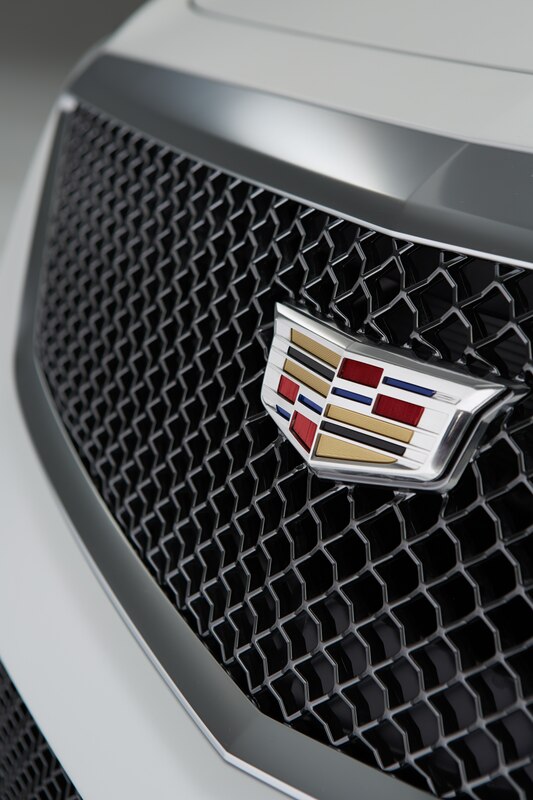 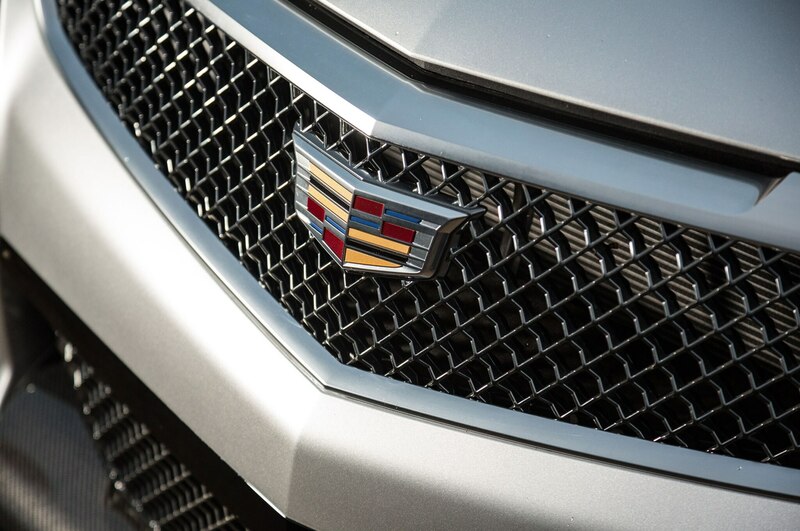 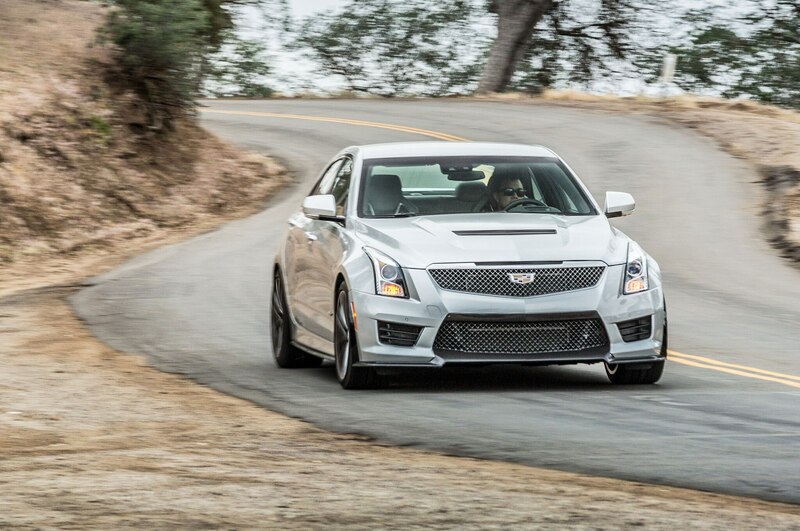 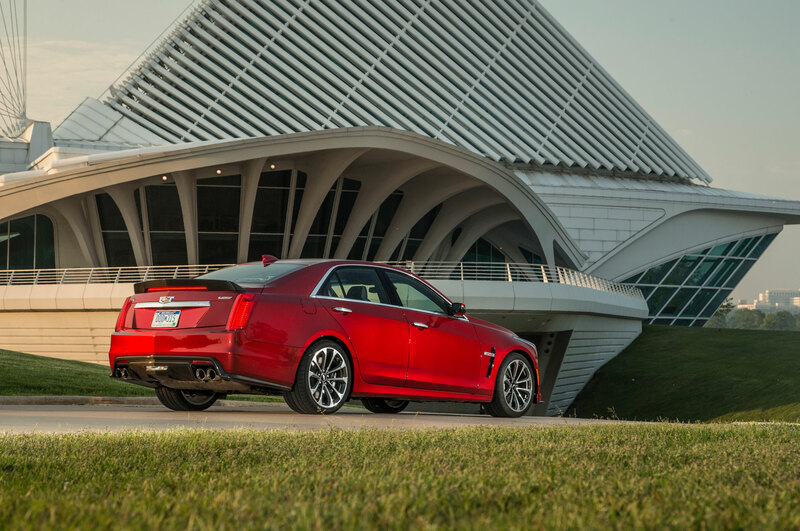 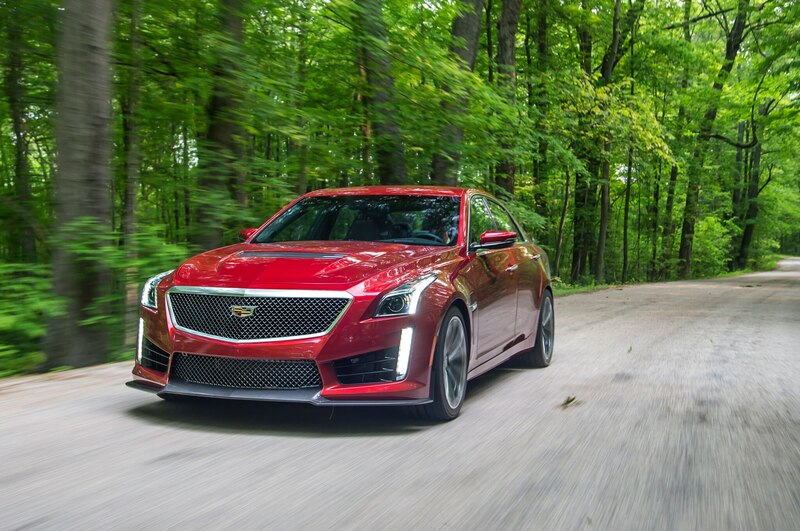 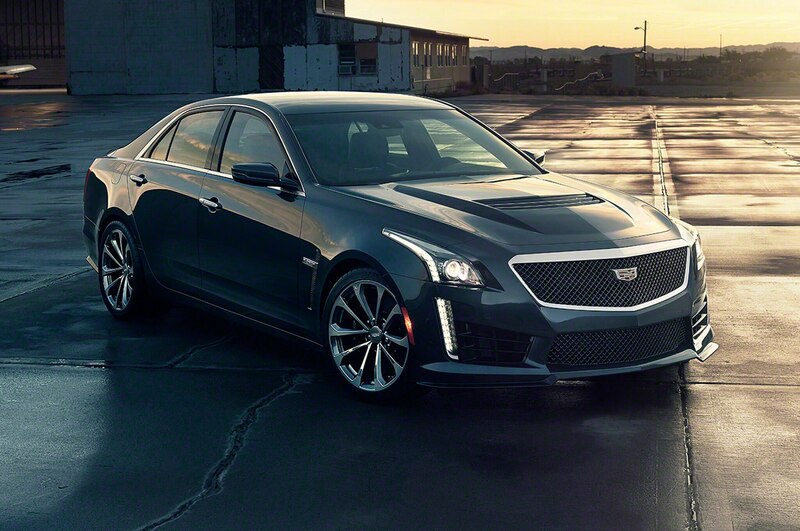 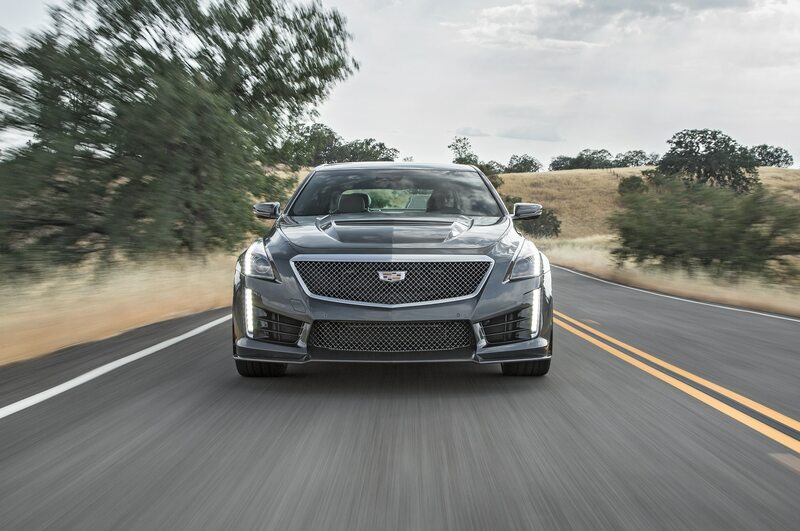 The 2016 Cadillac CTS-V with the special package comes in at $94,990, including destination.